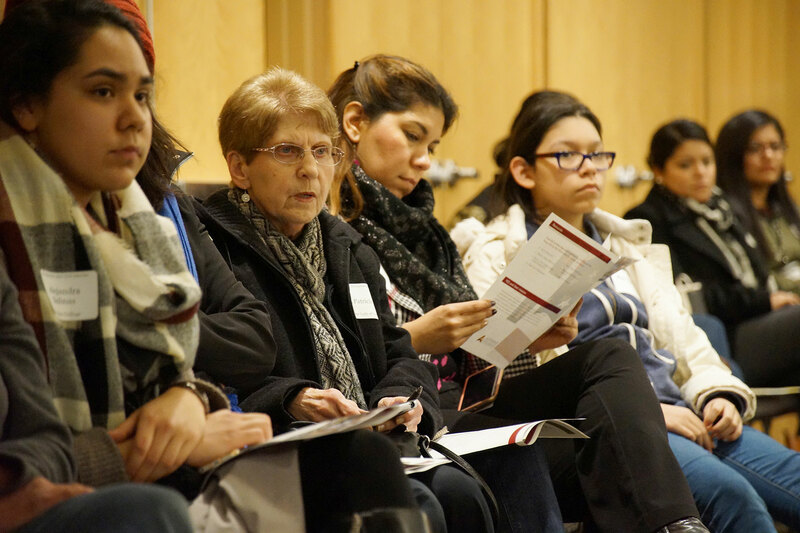 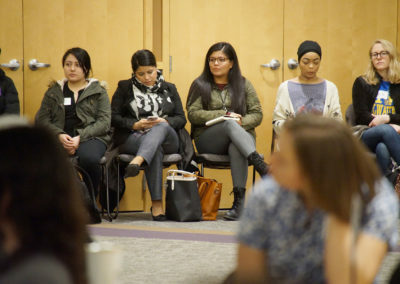 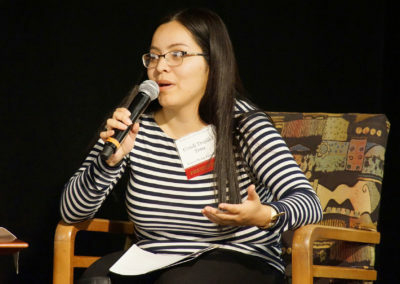 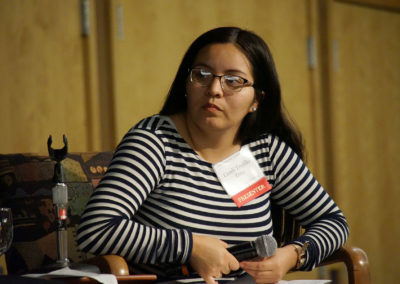 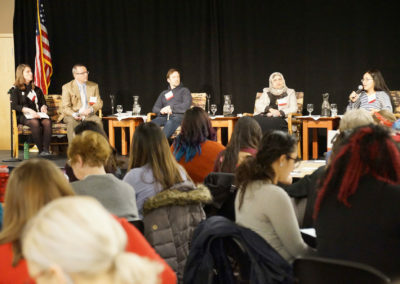 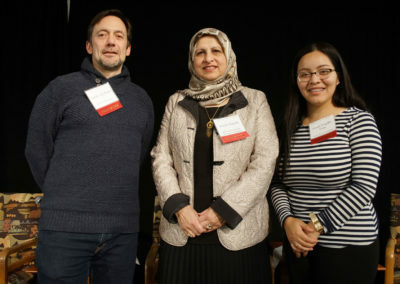 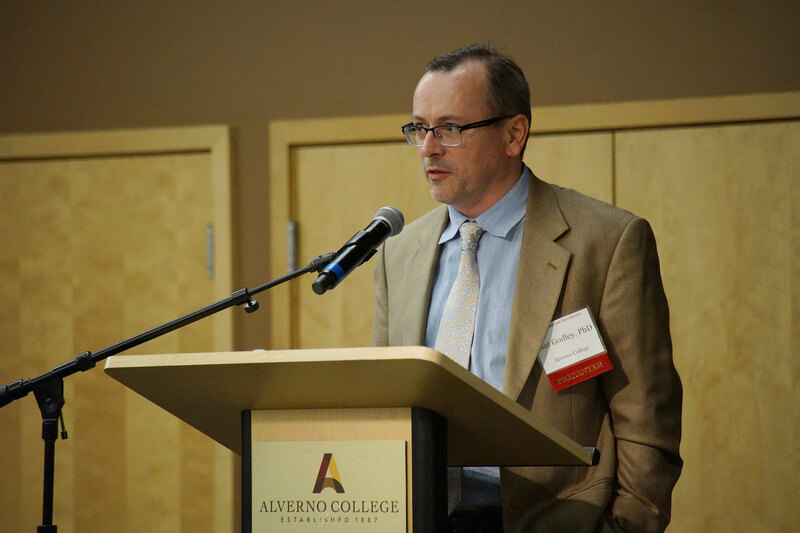 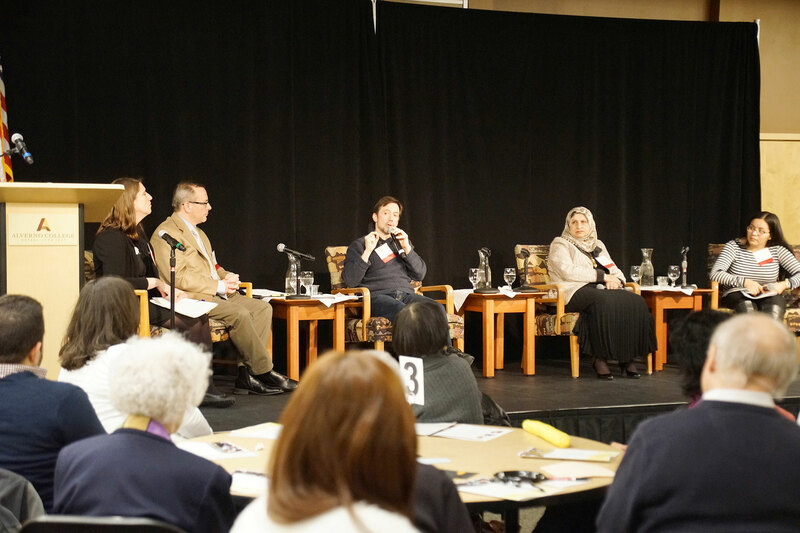 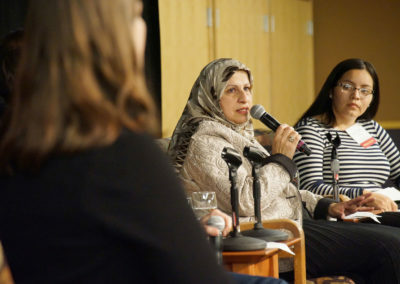 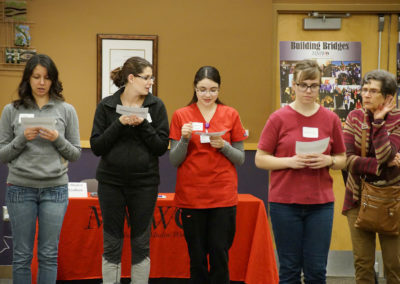 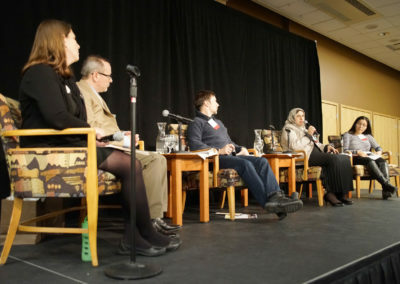 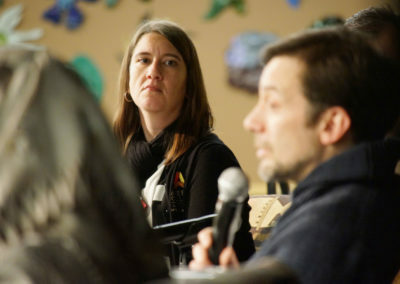 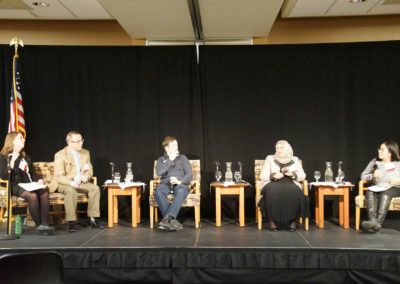 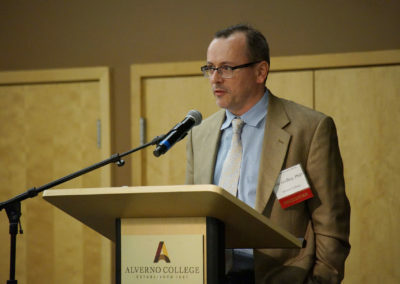 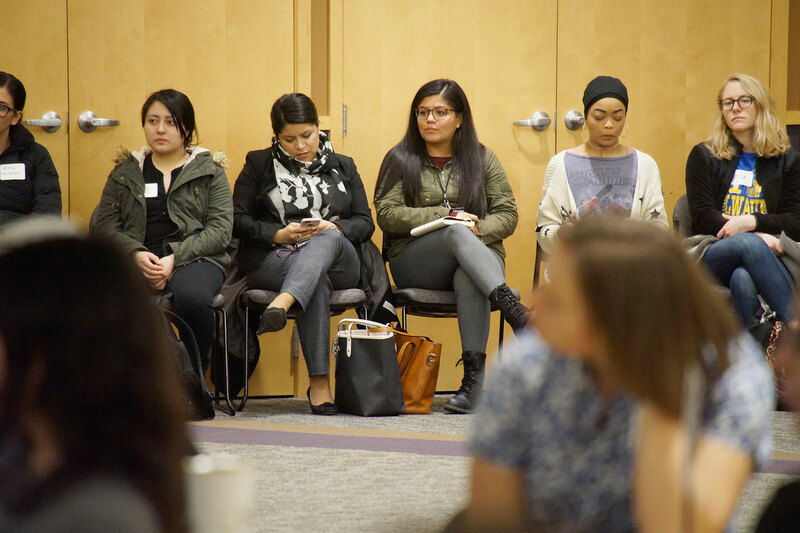 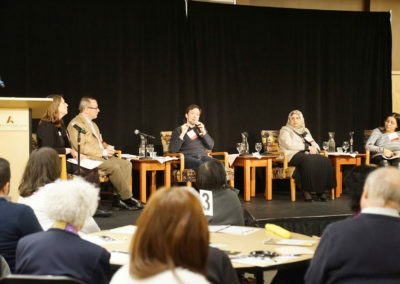 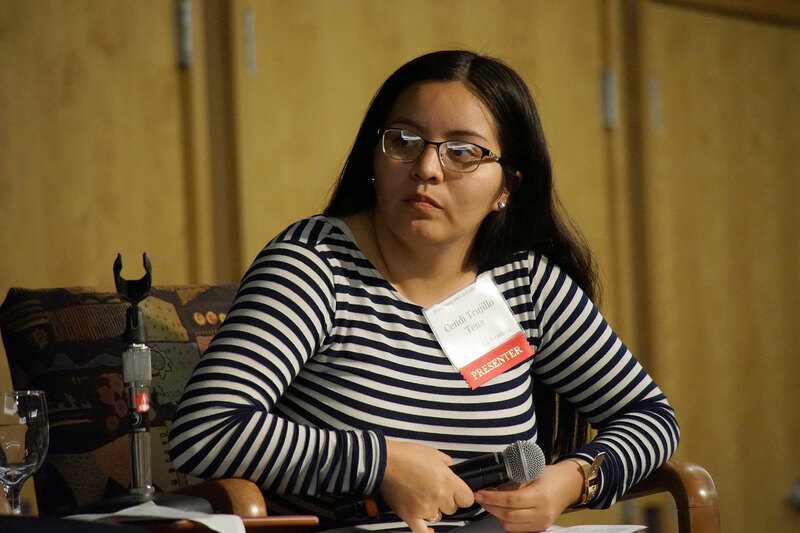 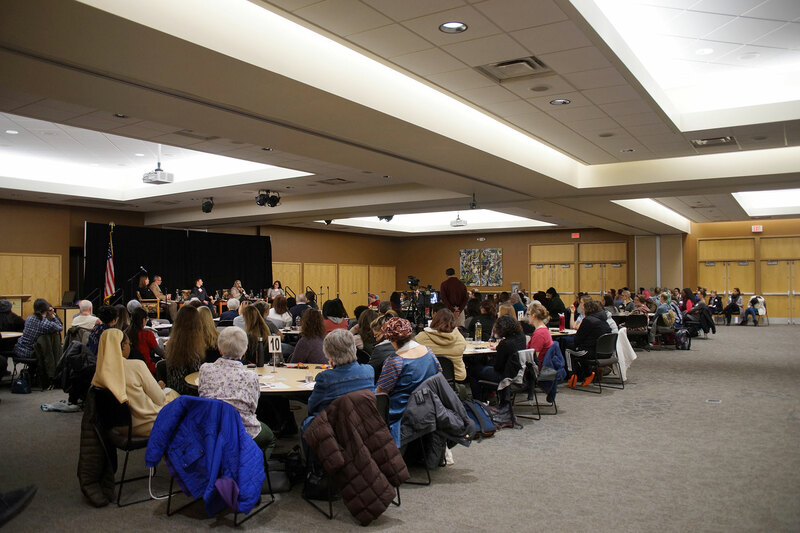 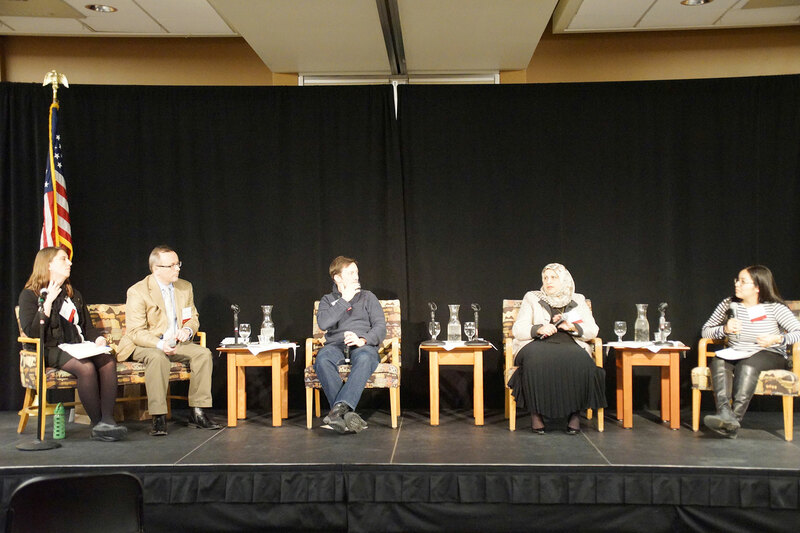 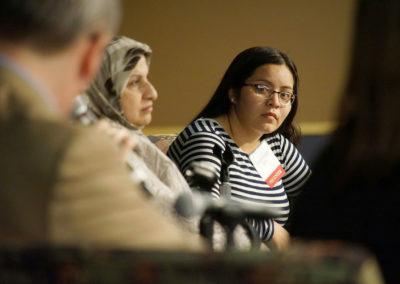 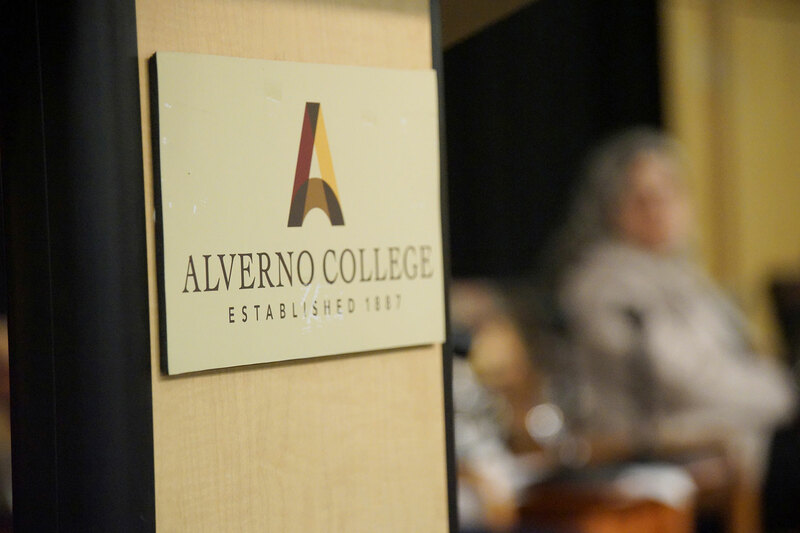 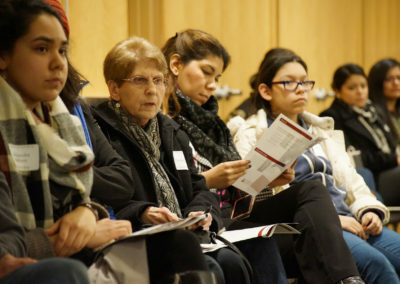 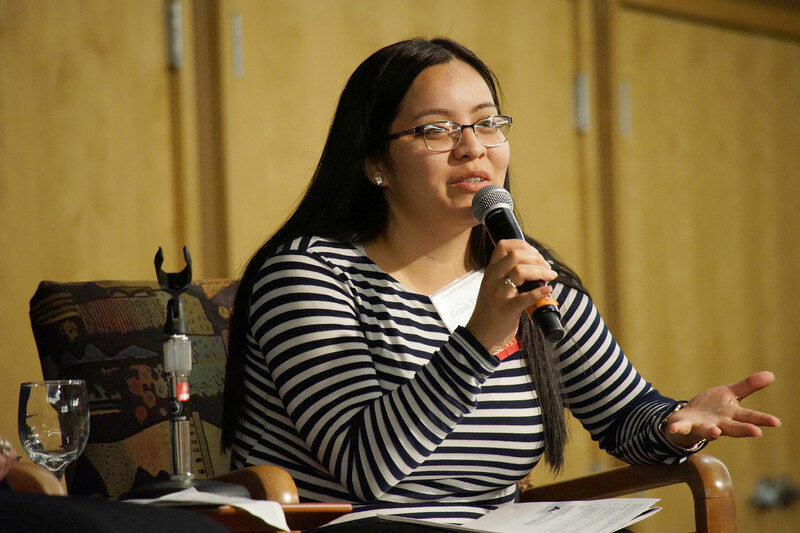 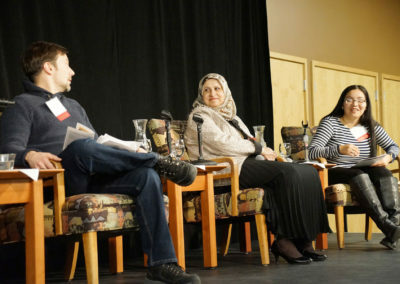 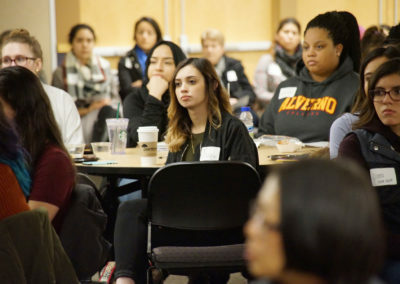 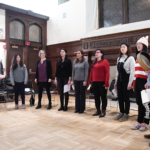 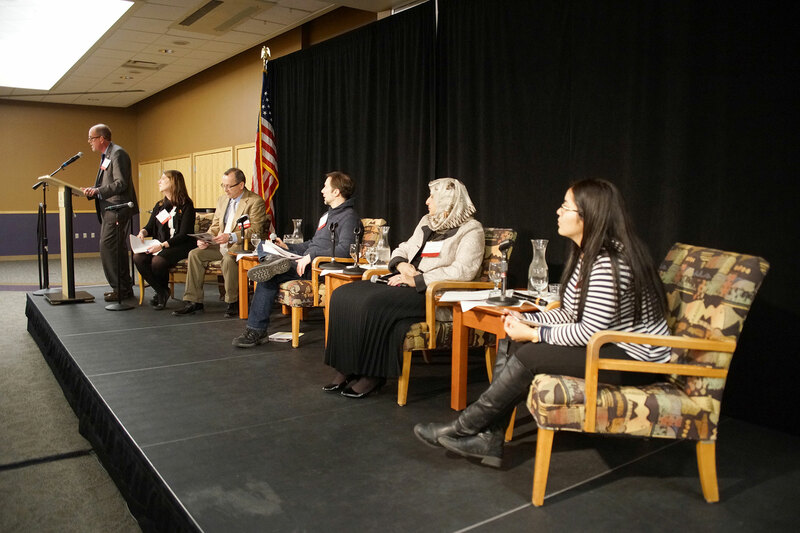 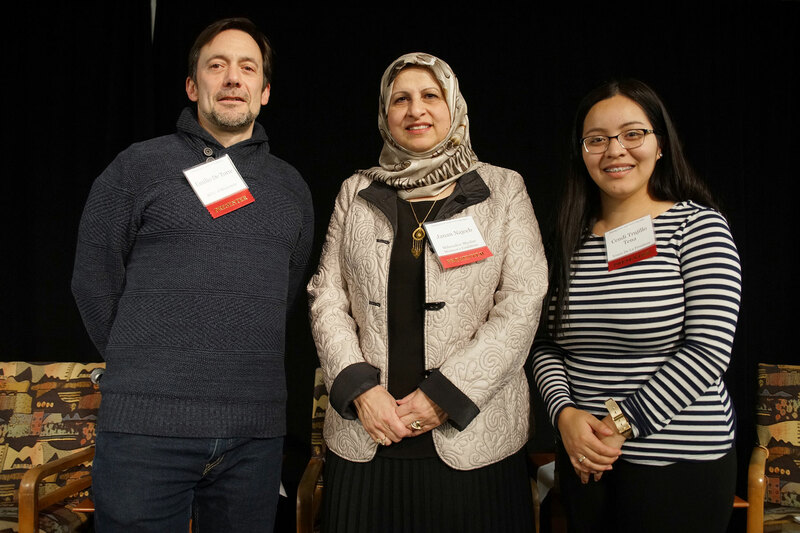 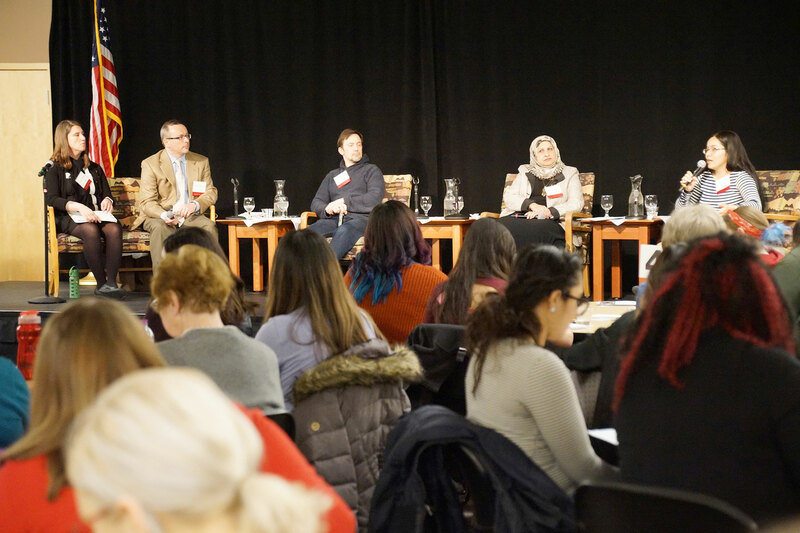 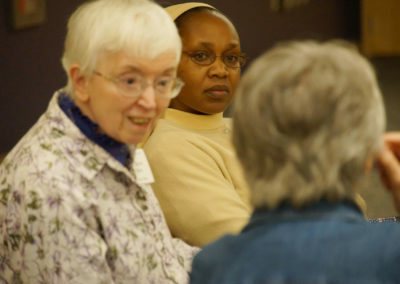 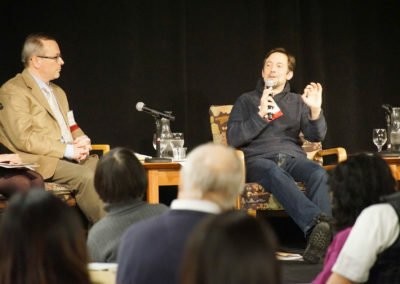 Alverno College hosted a panel discussion on immigrants and civil liberties on February 20, inside the Sister Joel Read Center. 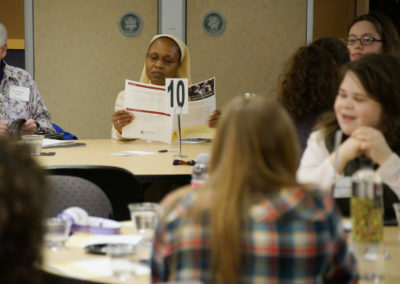 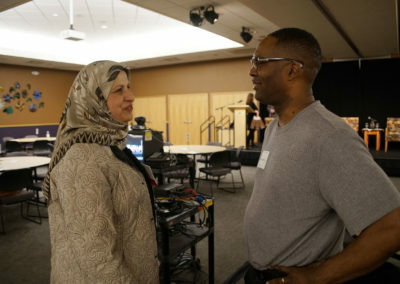 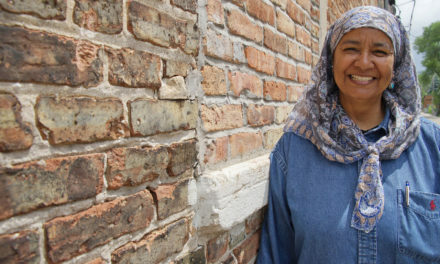 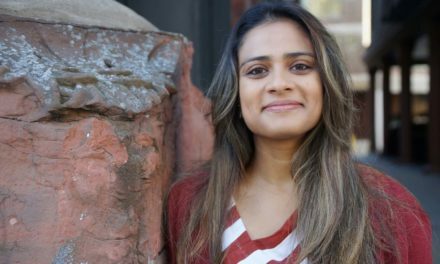 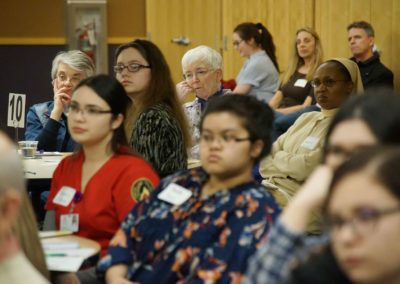 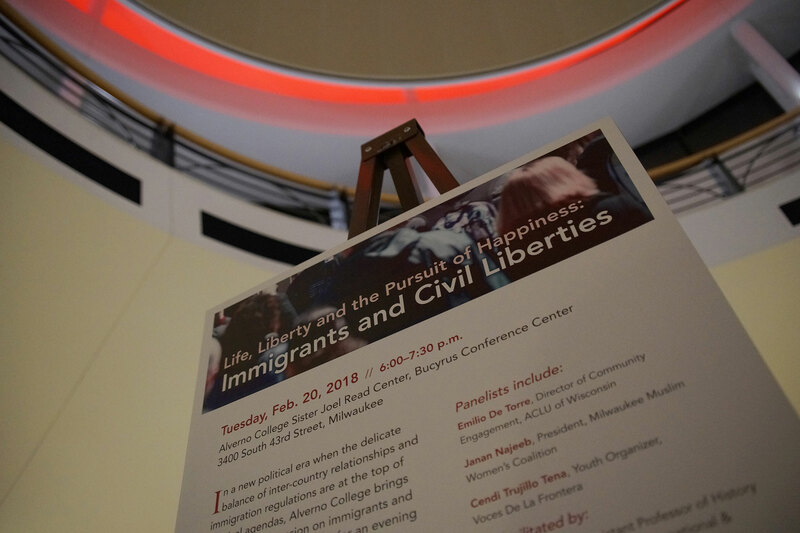 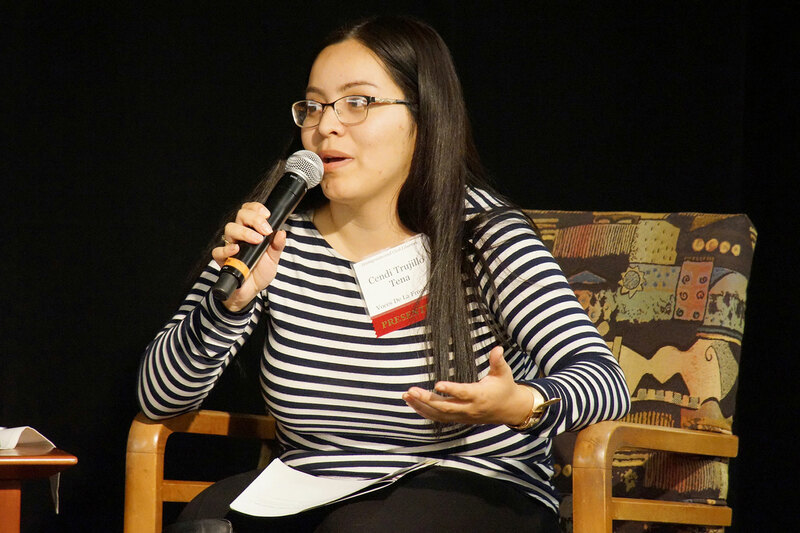 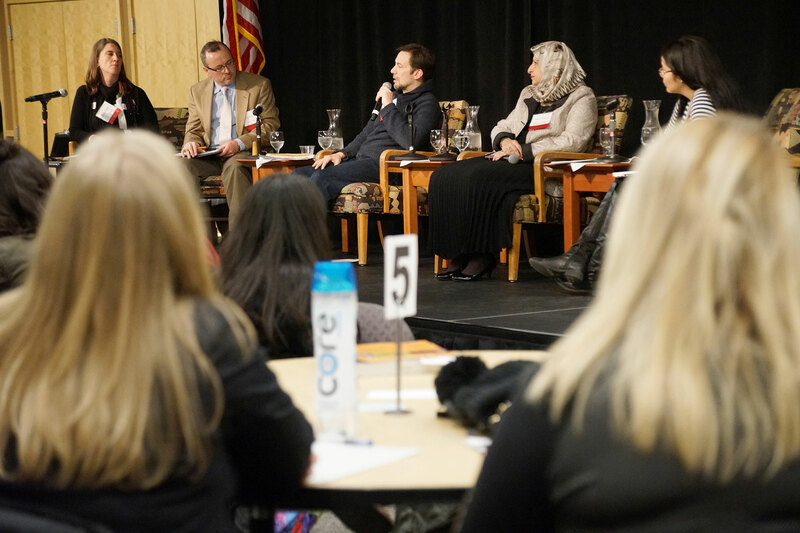 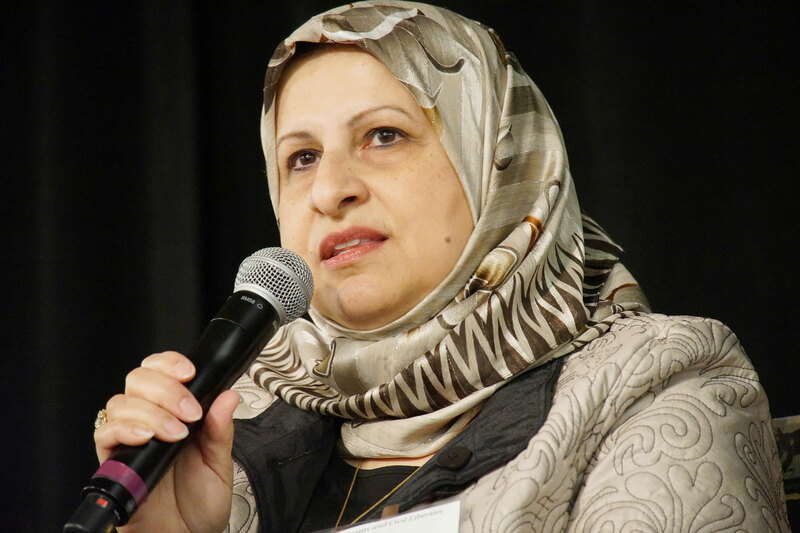 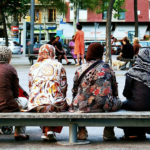 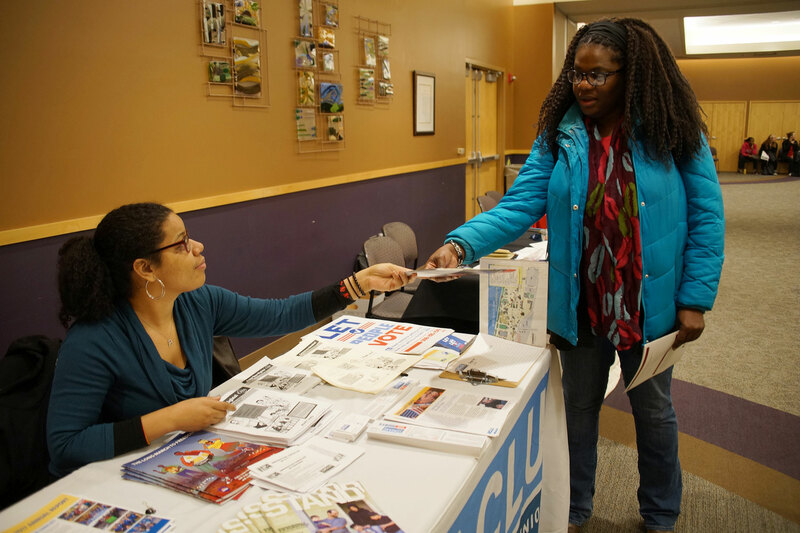 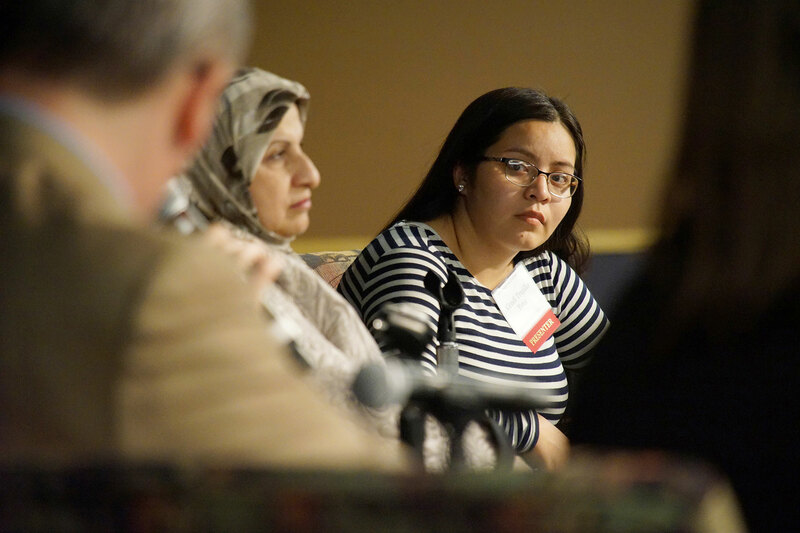 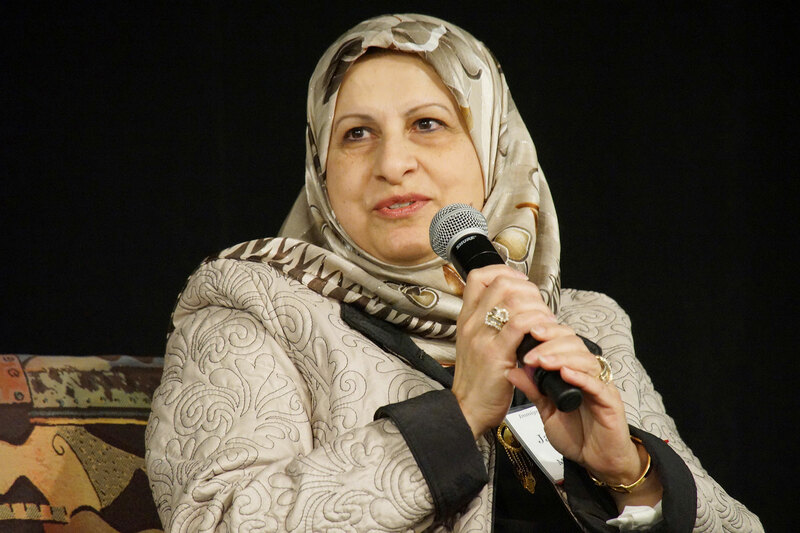 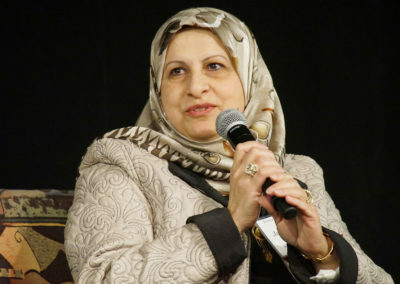 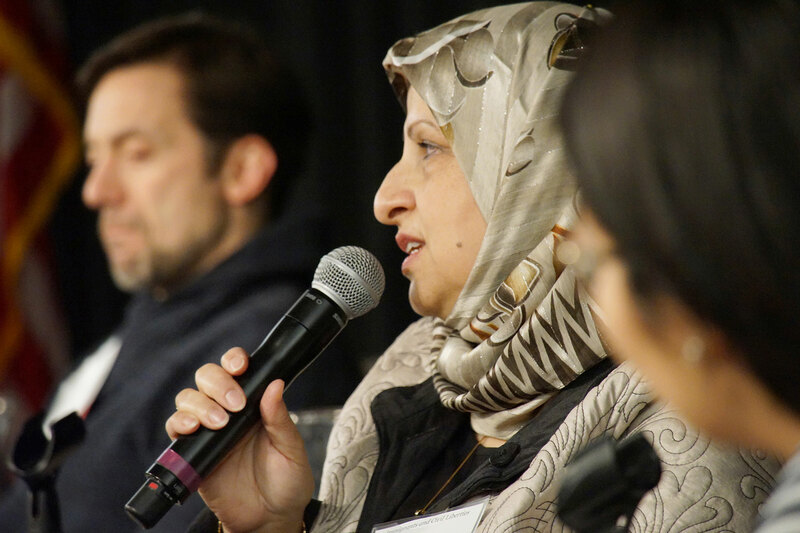 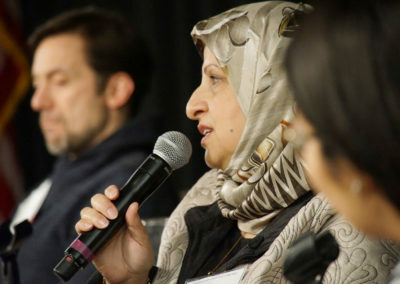 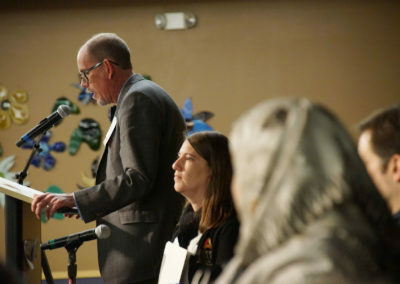 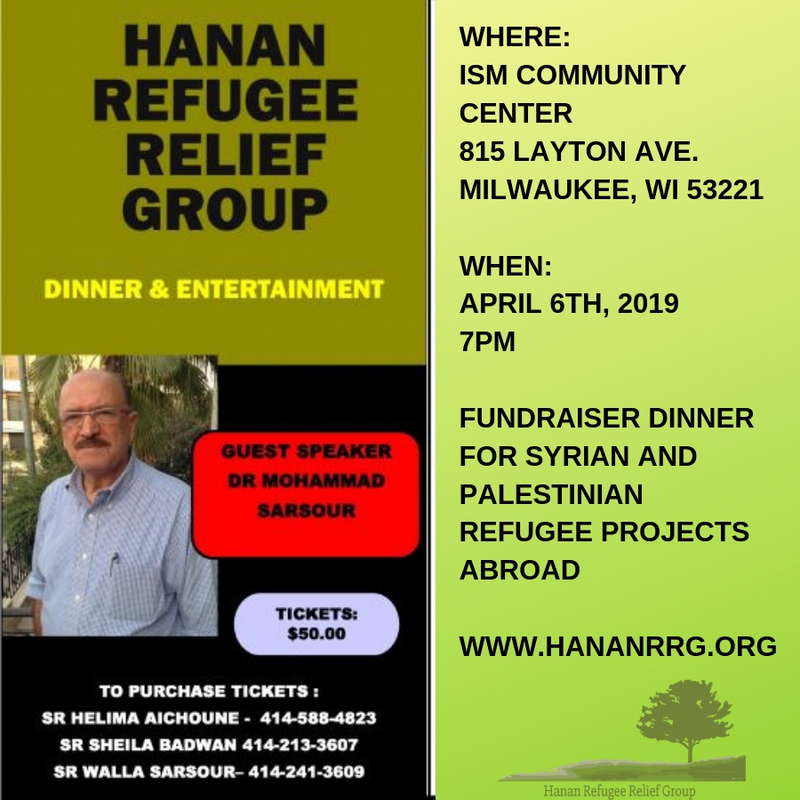 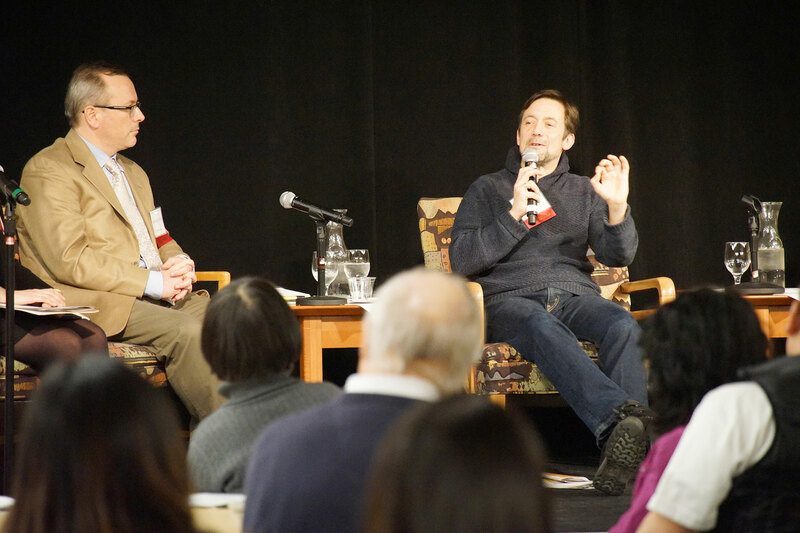 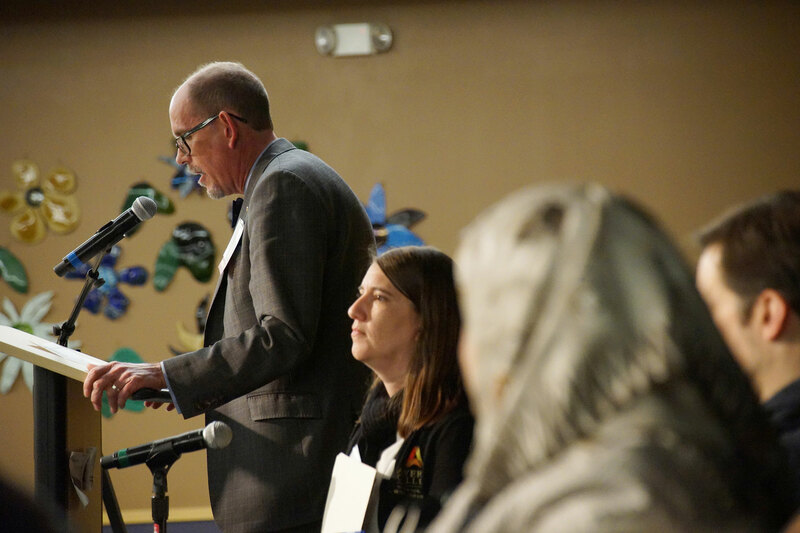 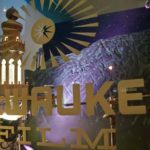 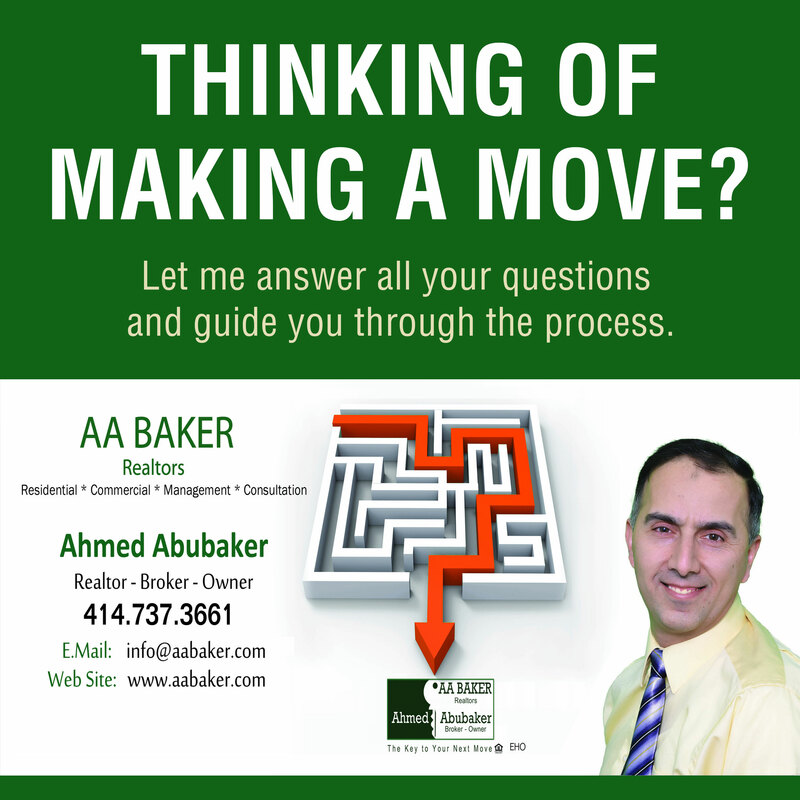 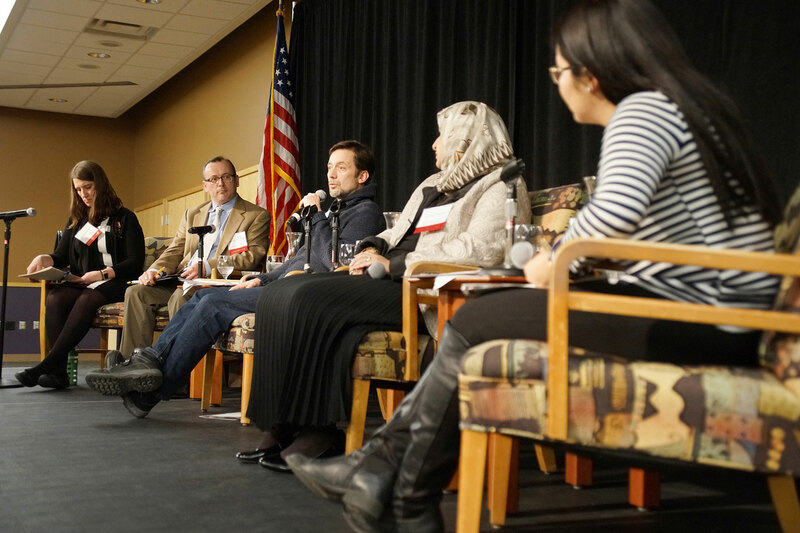 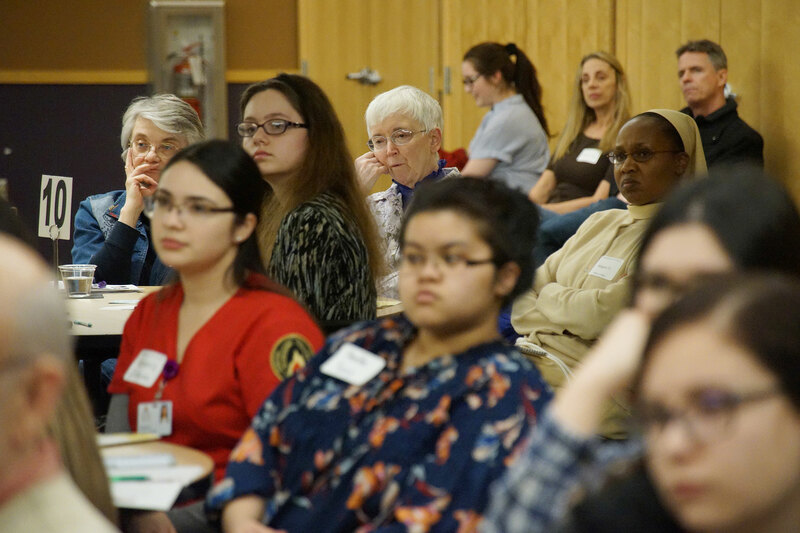 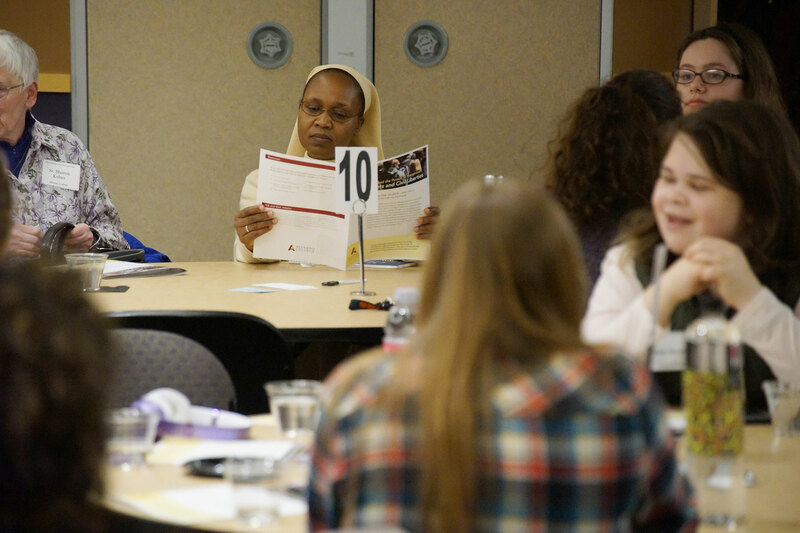 The event was designed to offer participants a broader understanding of immigrants’ rights in Milwaukee. 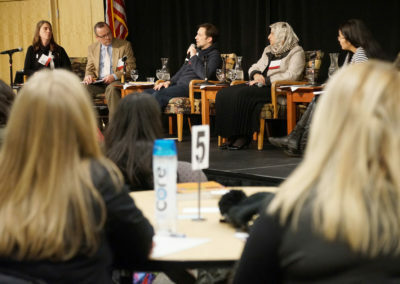 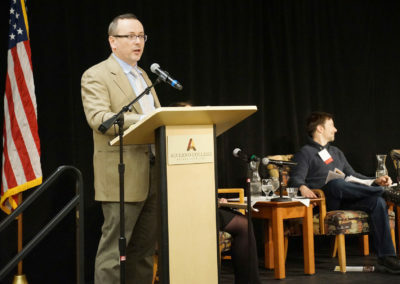 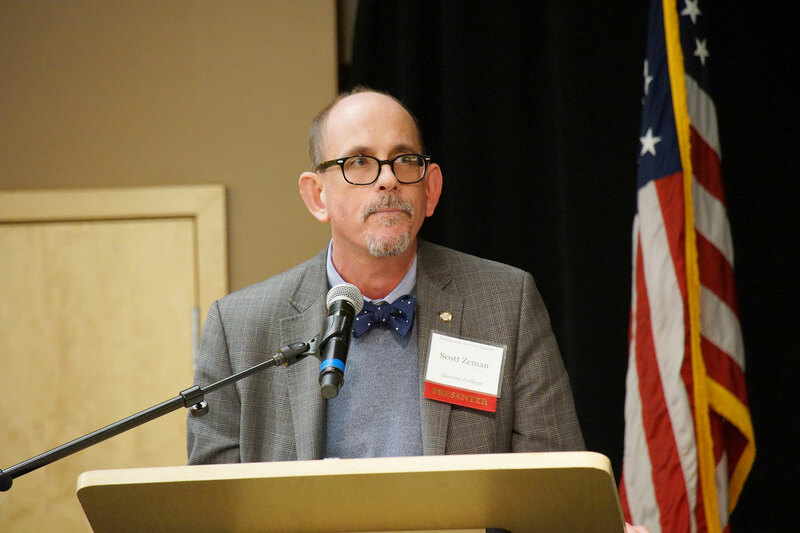 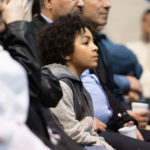 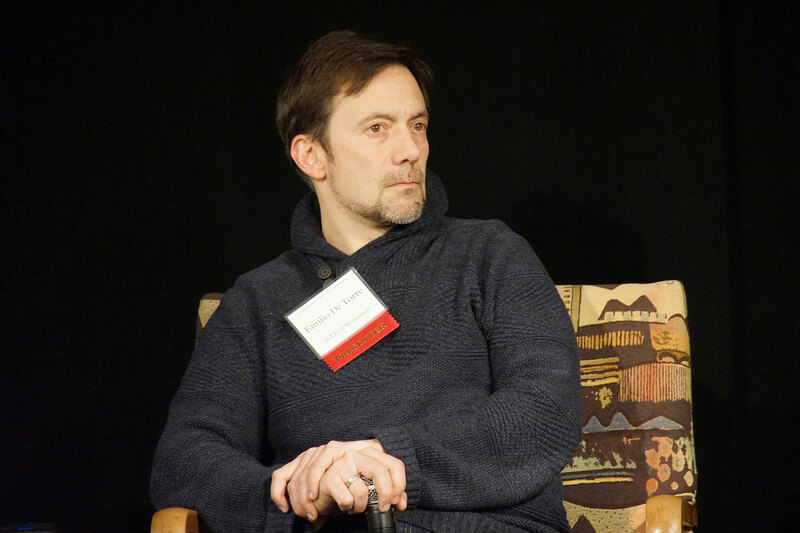 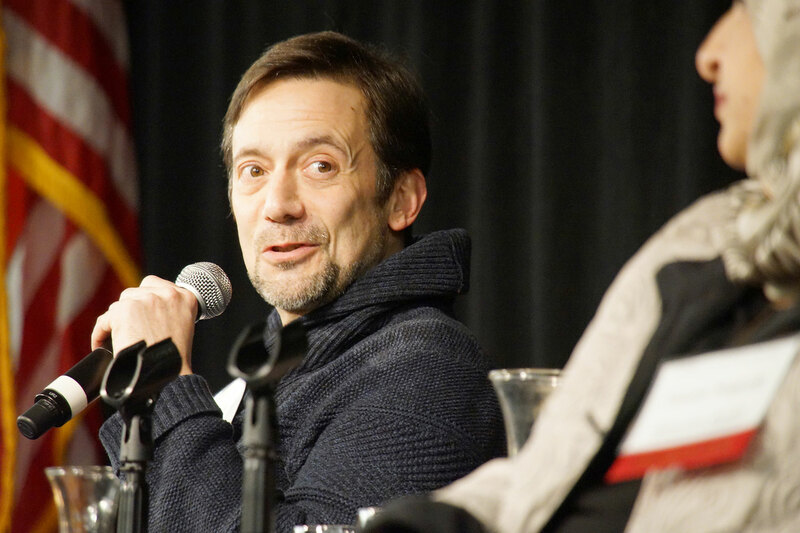 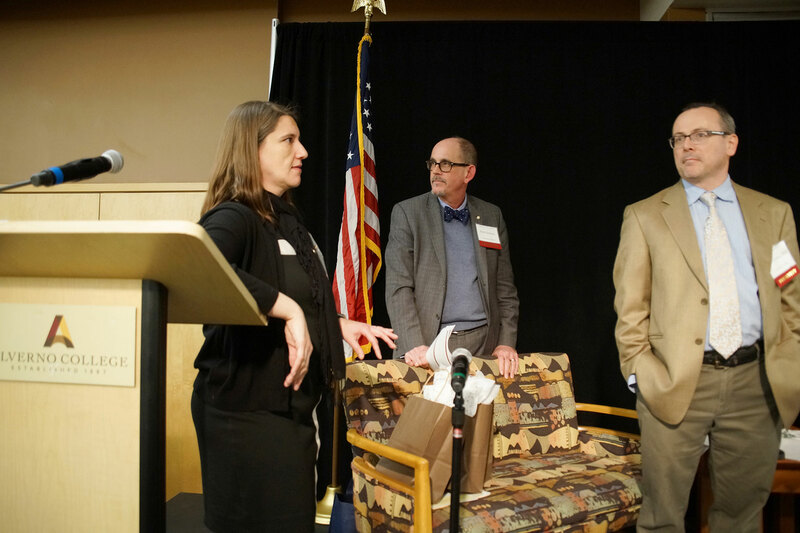 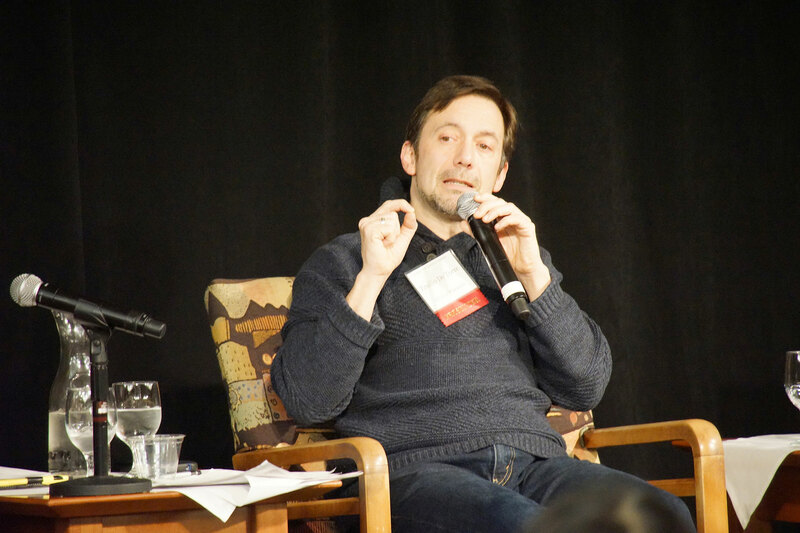 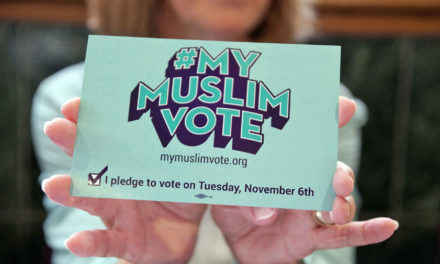 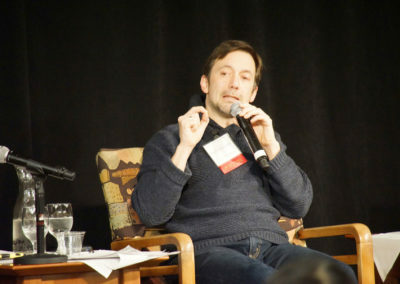 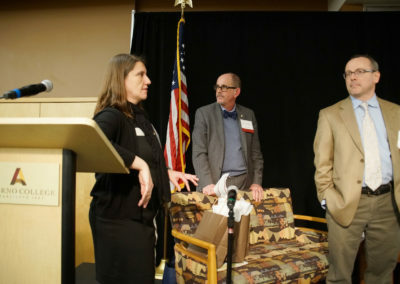 Topics explored the nation’s new political era, focusing on the delicate balance of inter-country relationships and immigration regulations that are currently the top of political agendas. 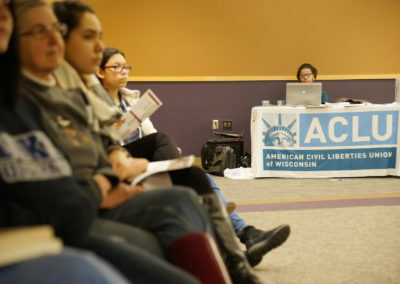 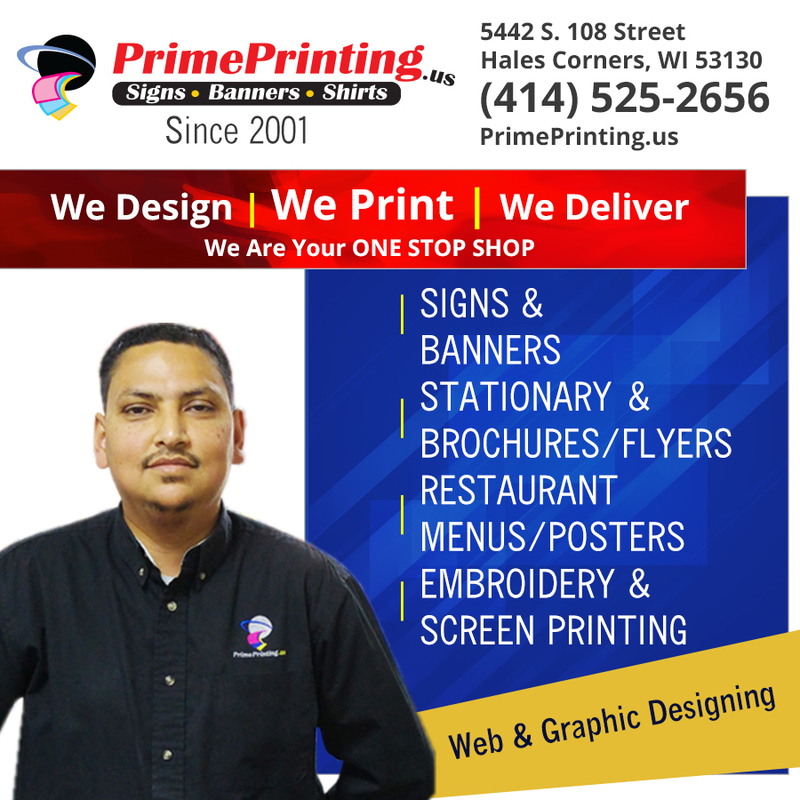 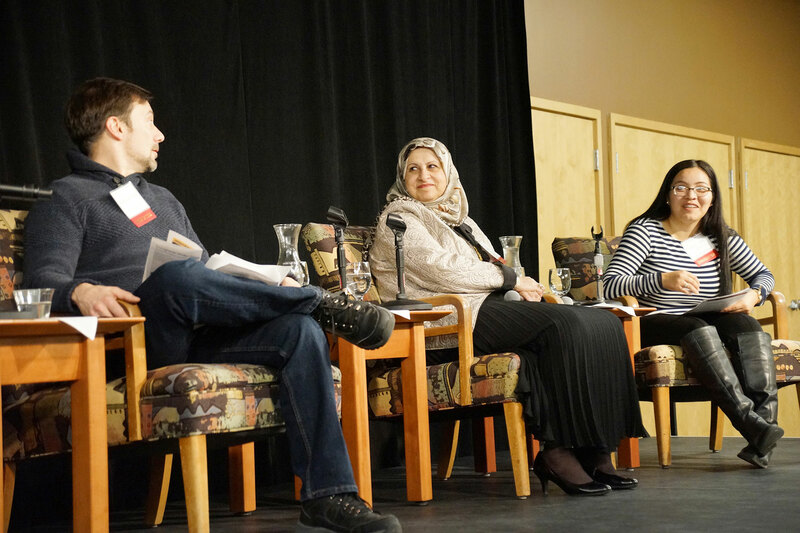 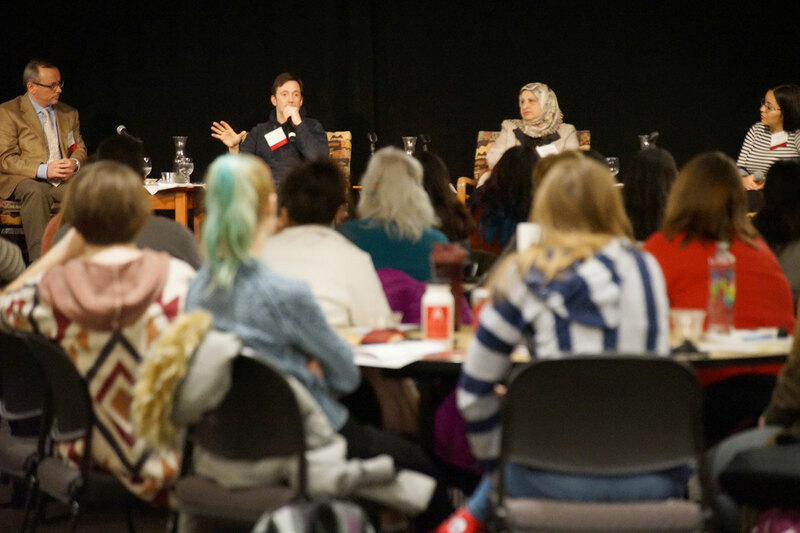 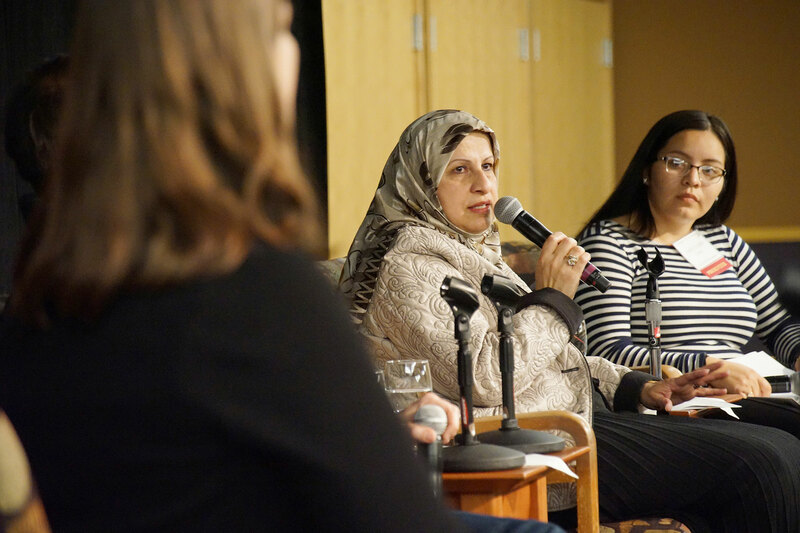 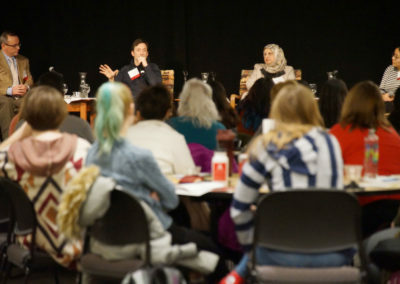 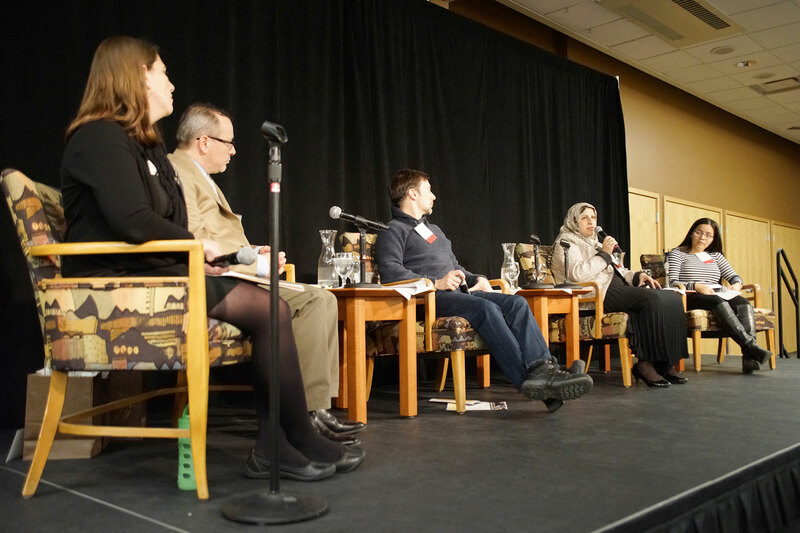 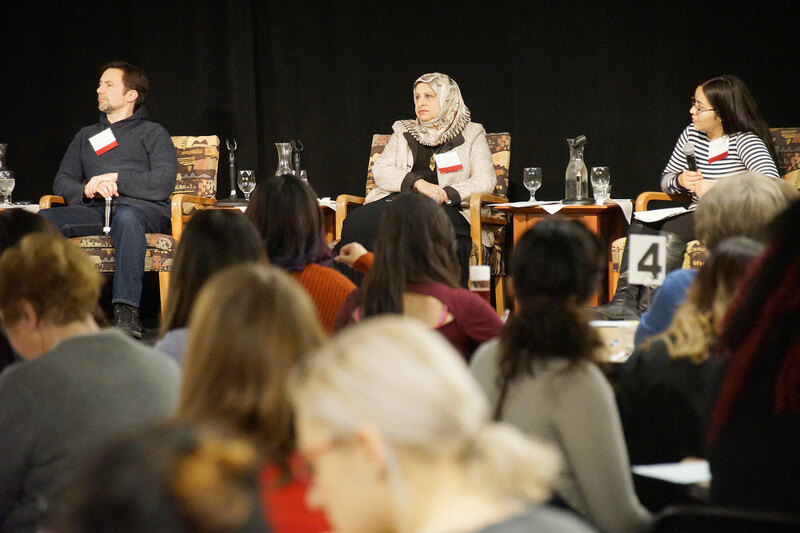 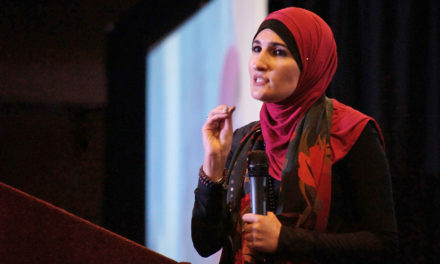 Local speakers from groups entrenched in the issues included Emilio De Torre, Director of Community Engagement at ACLU of Wisconsin, Janan Najeeb, President of Milwaukee Muslim Women’s Coalition, and Cendi Trujillo Tena, Youth Organizer for Voces De La Frontera. 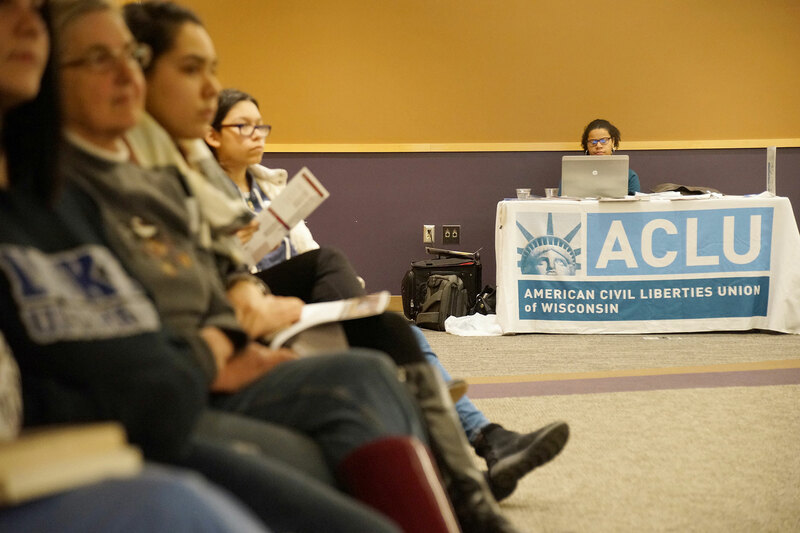 After the panel, audience members engaged in an interactive activity, led by immigrant student activists from Alverno’s chapter of Youth Empowered in the Struggle (YES). 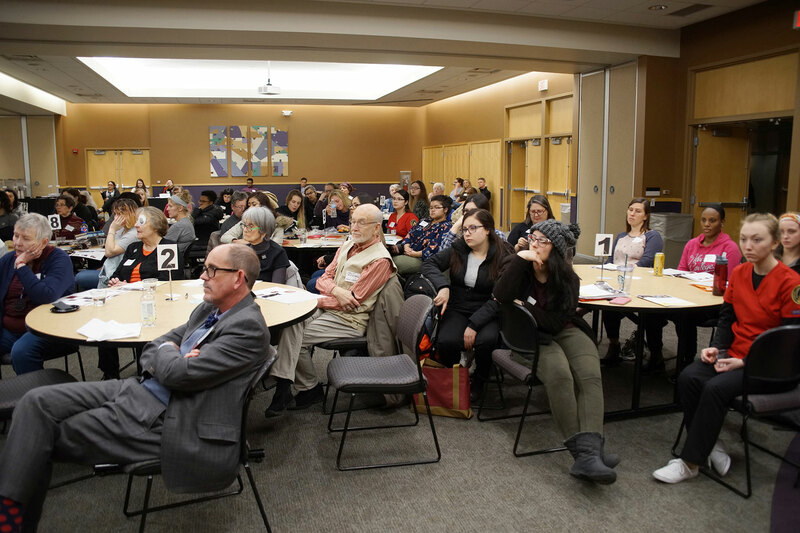 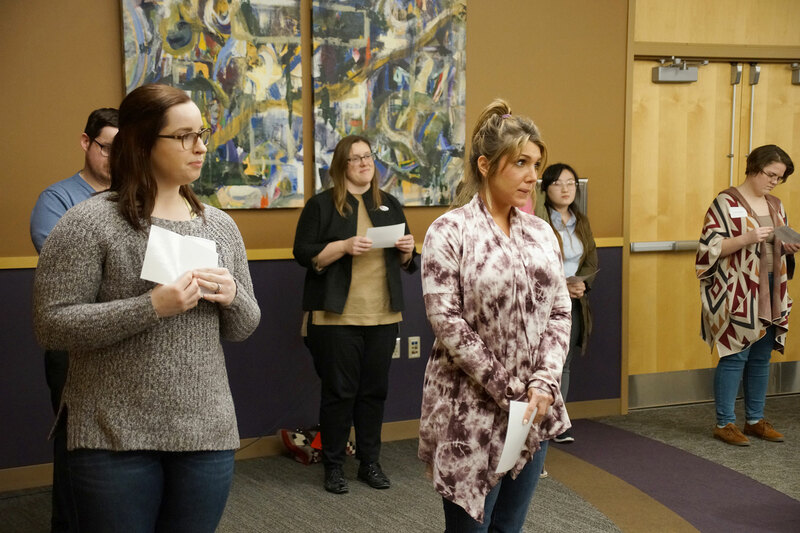 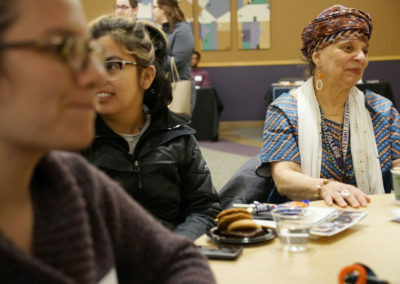 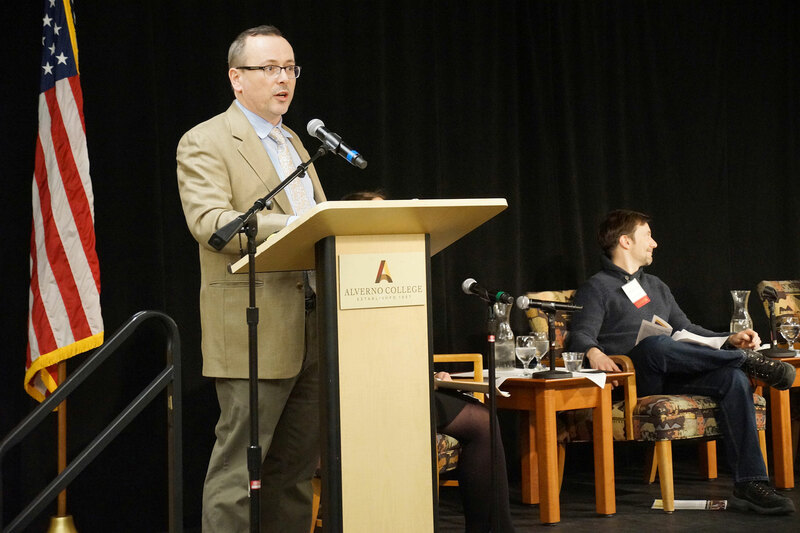 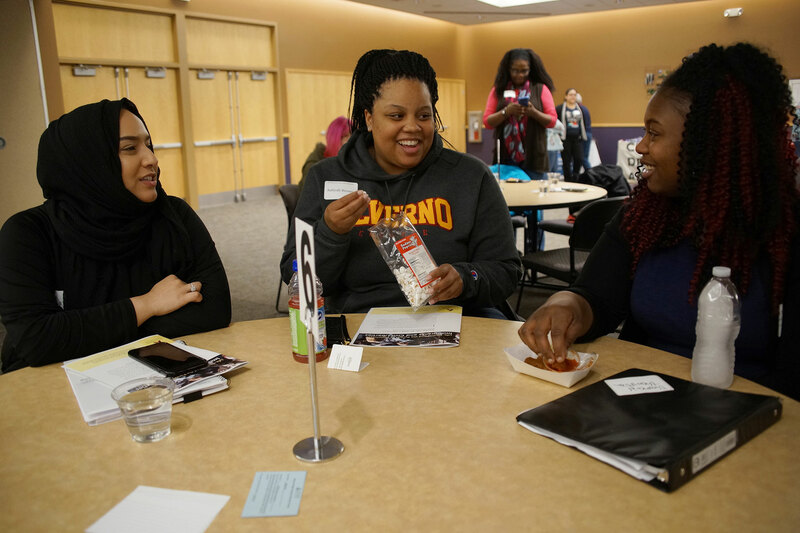 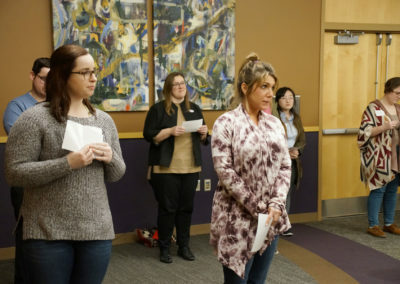 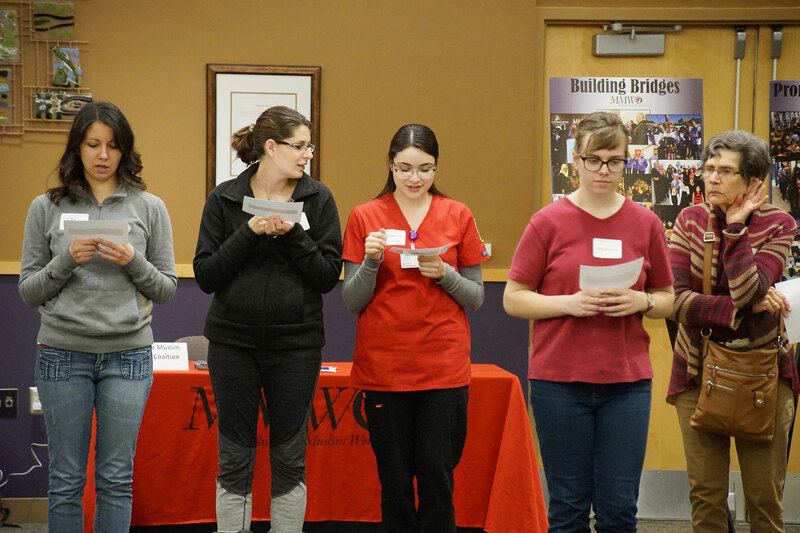 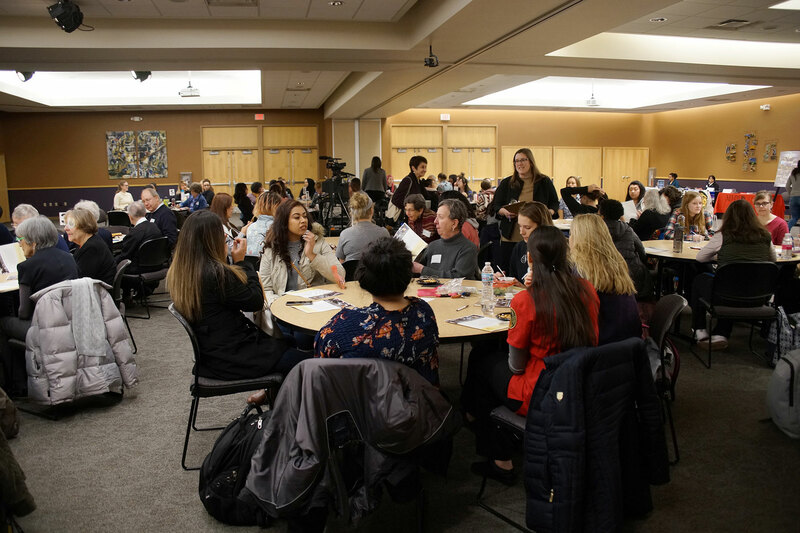 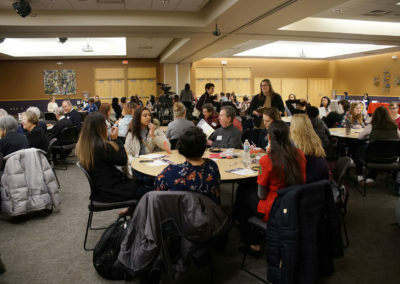 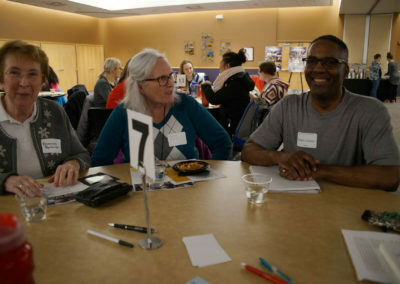 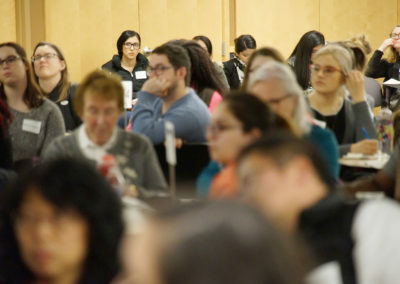 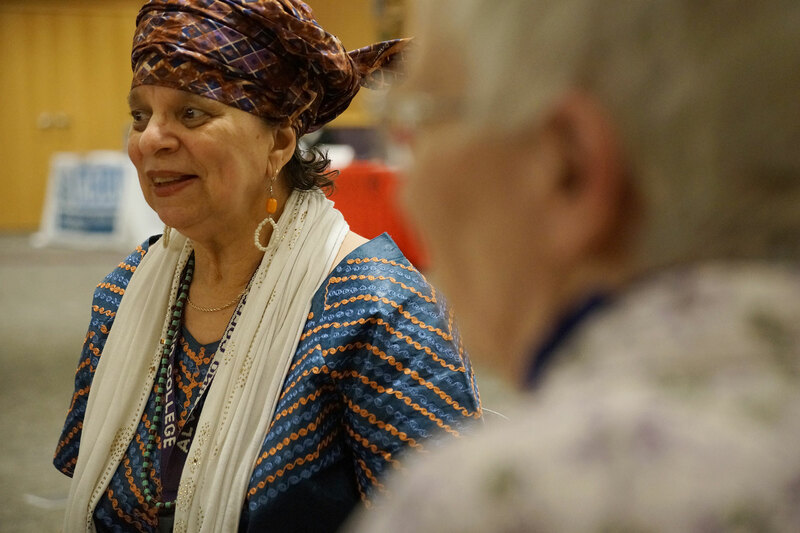 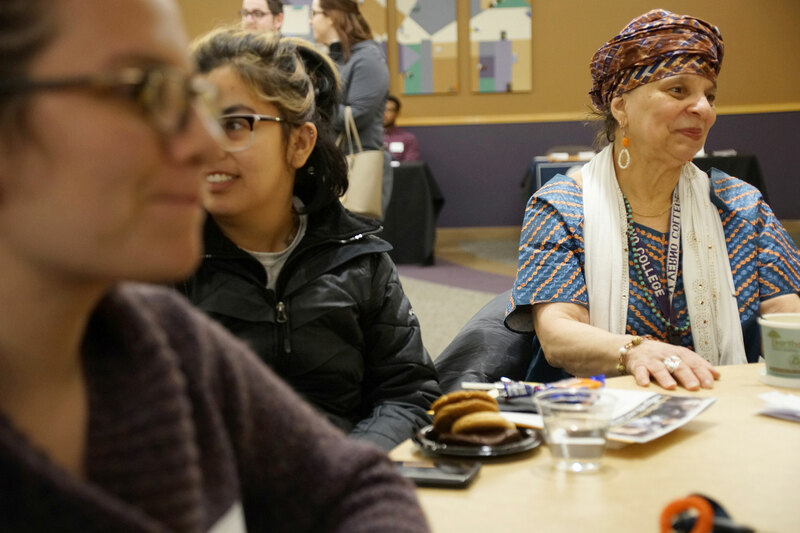 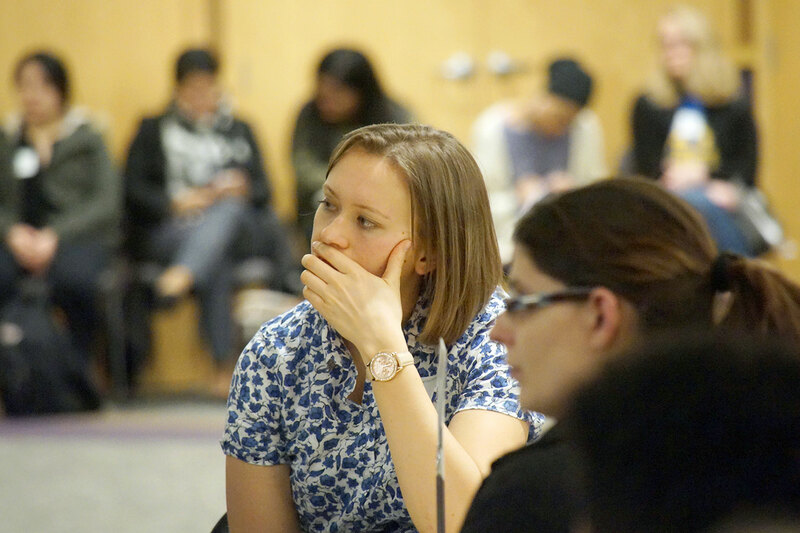 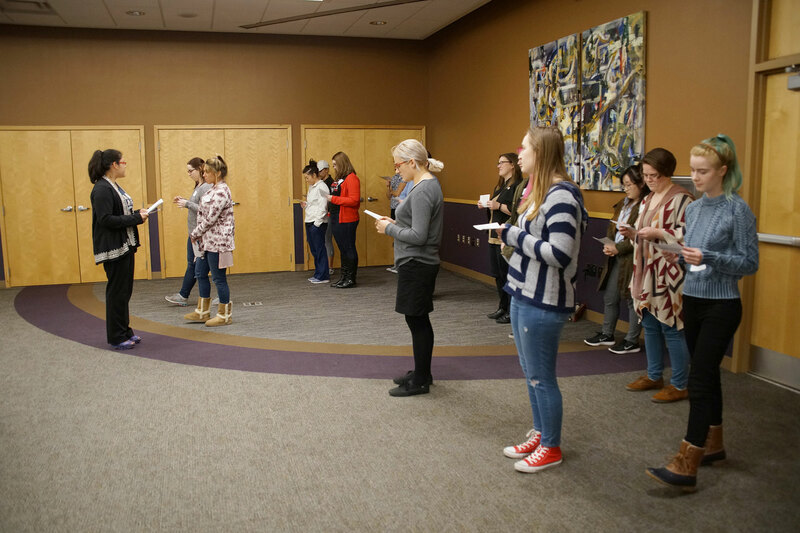 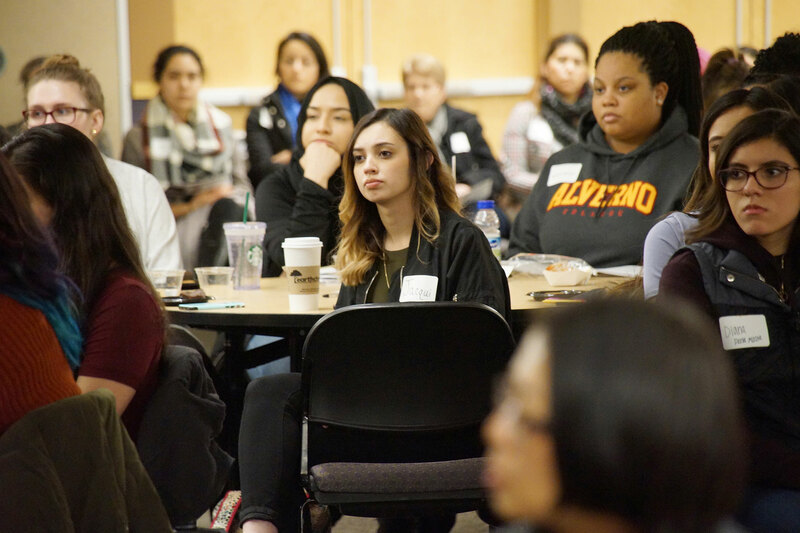 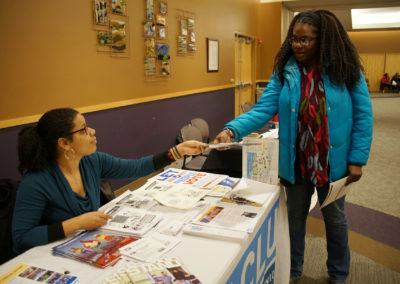 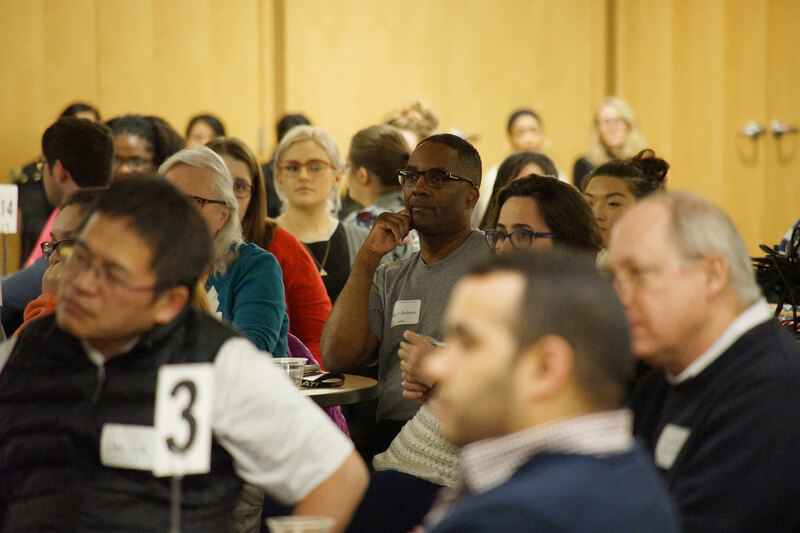 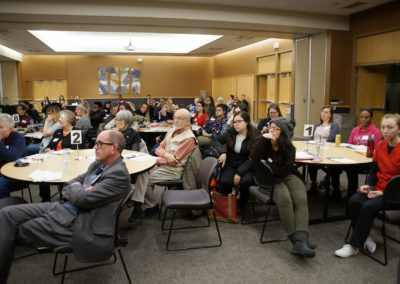 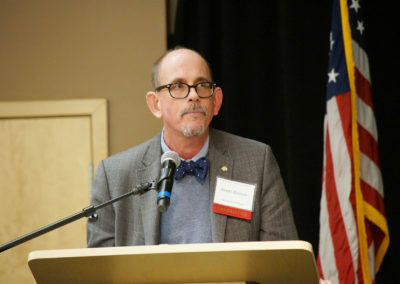 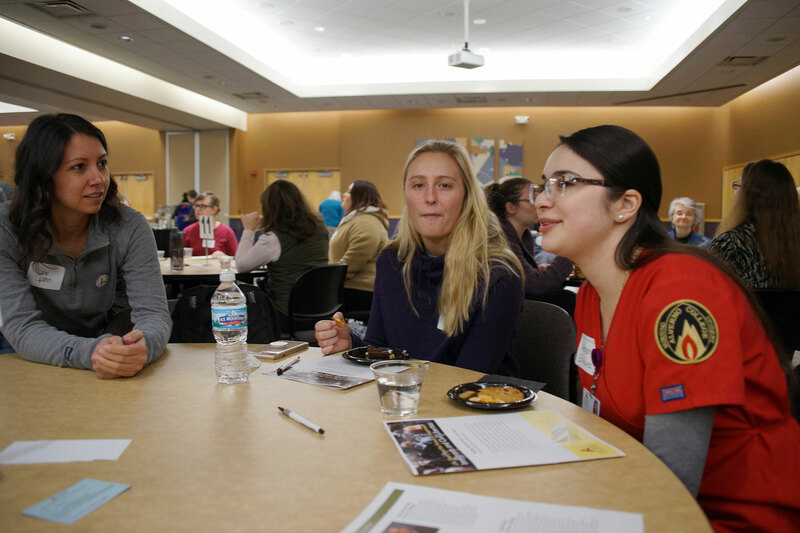 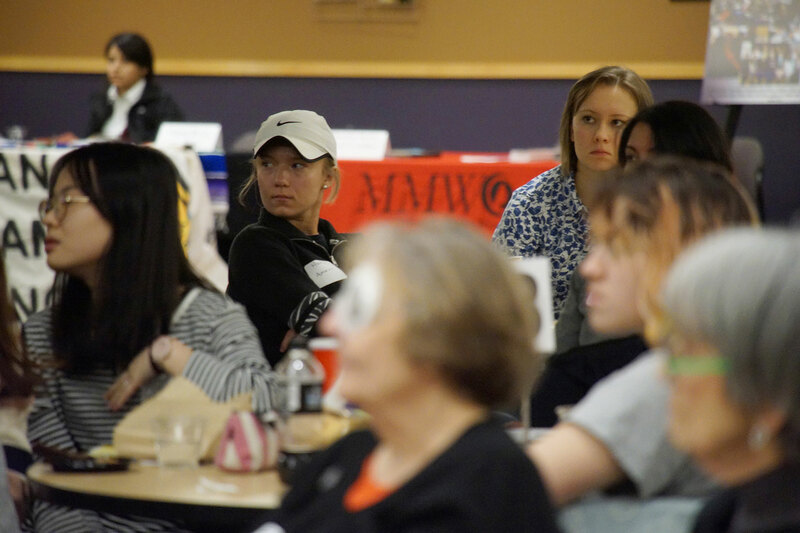 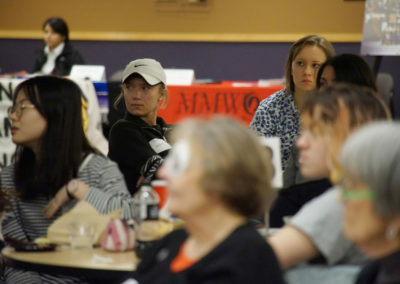 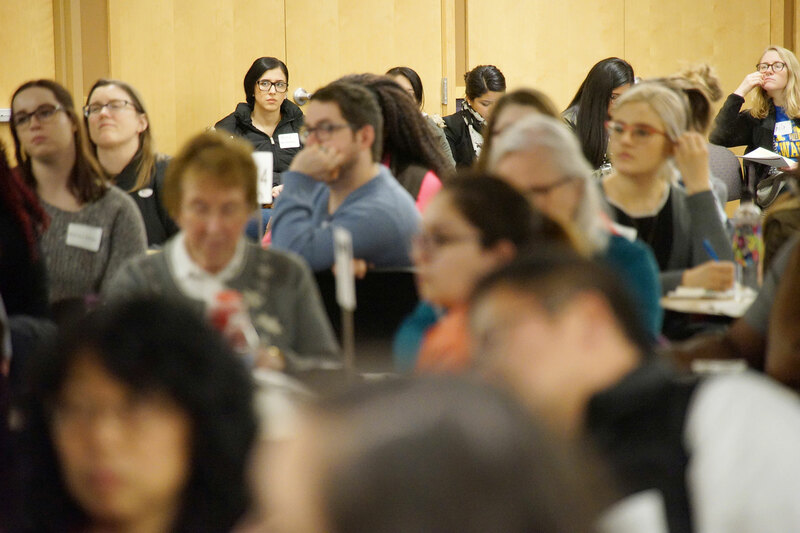 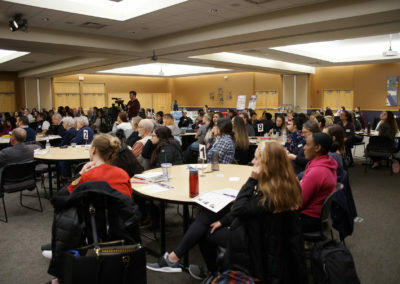 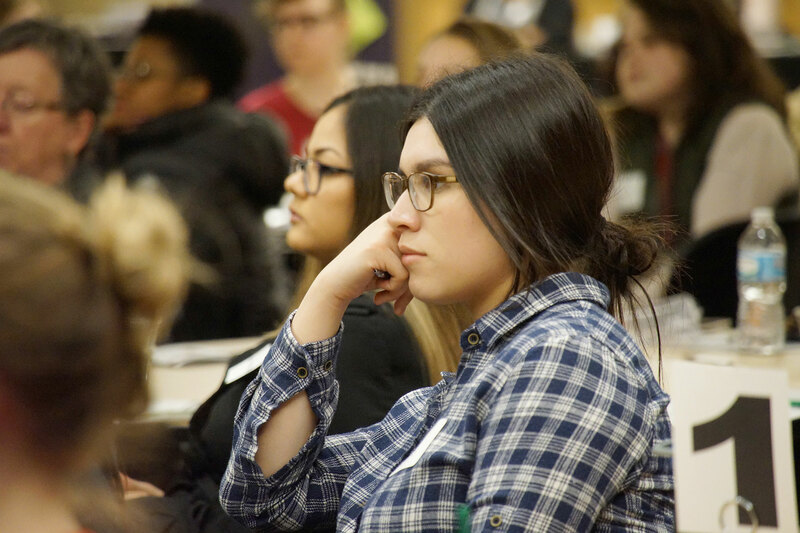 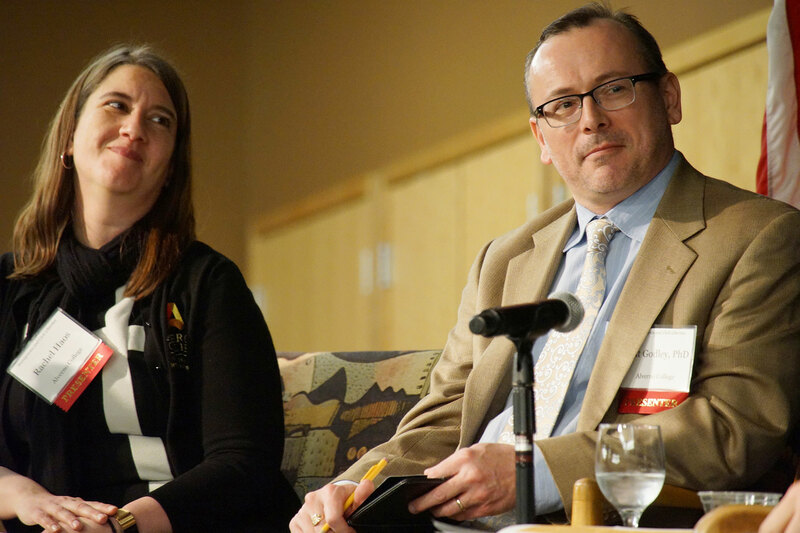 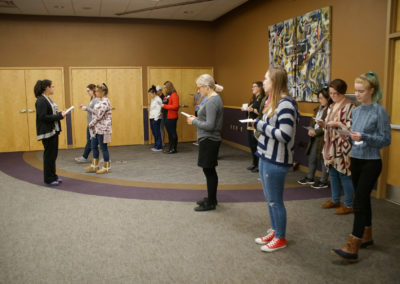 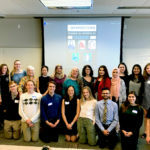 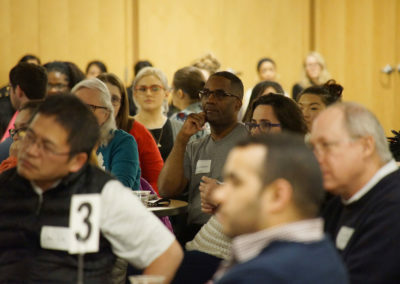 Funded through a grant from UW-Stout’s Center for the Study of Institutions and Innovation, the event was co-facilitated by Nat Godley, PhD, Assistant Professor of History and Rachel Haos, Director, International & Intercultural Center at Alverno College. 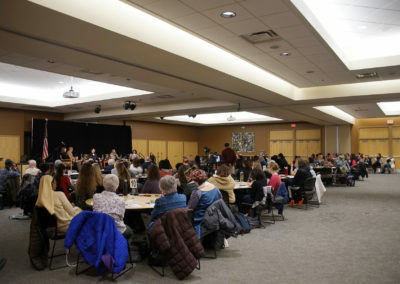 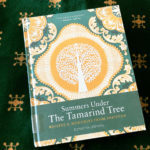 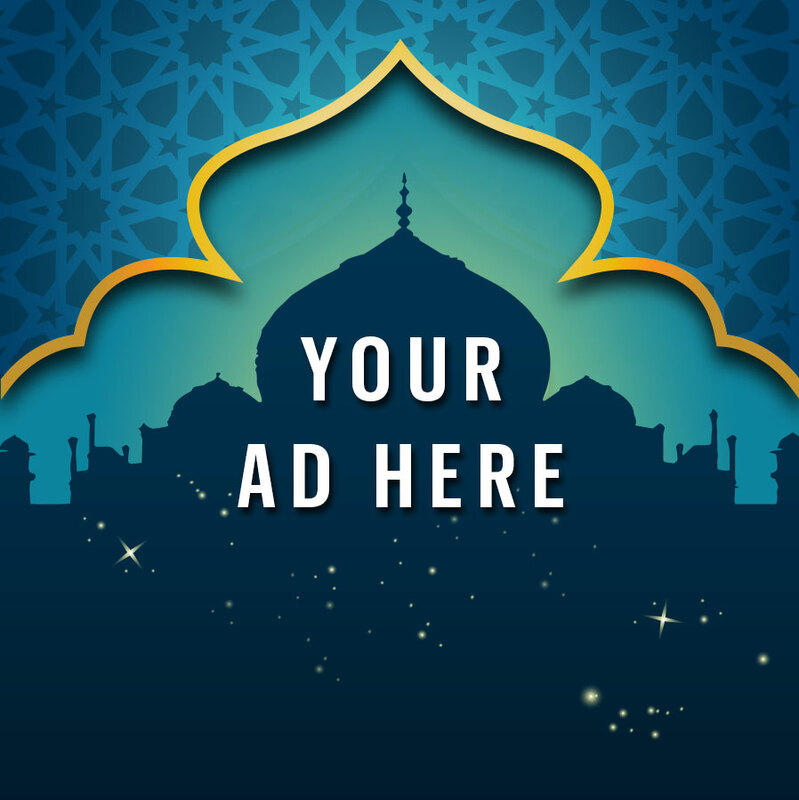 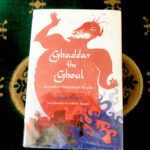 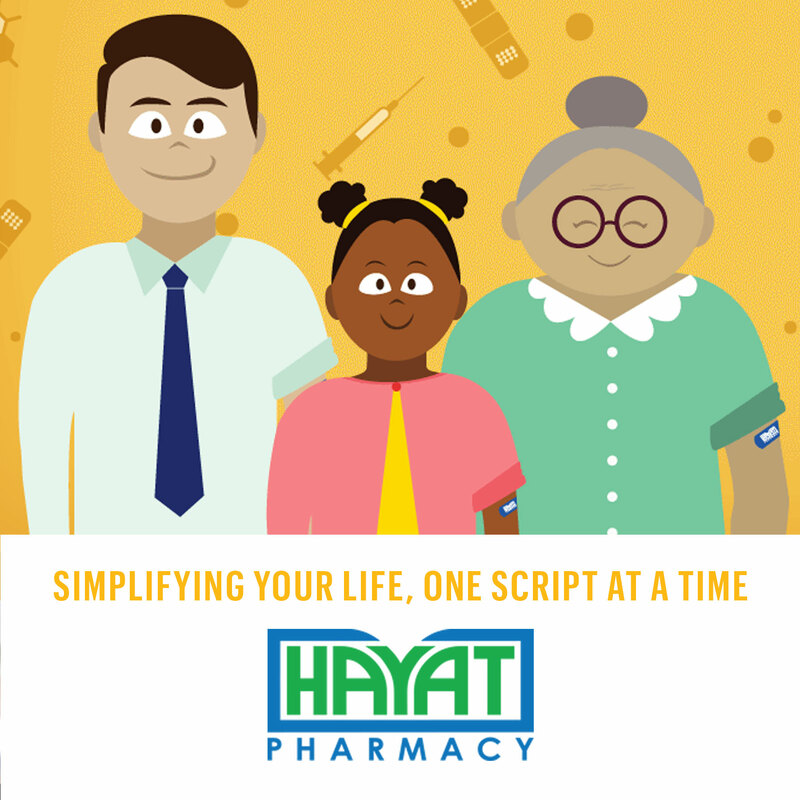 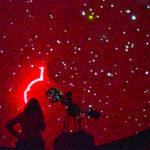 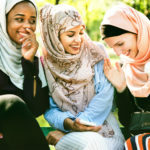 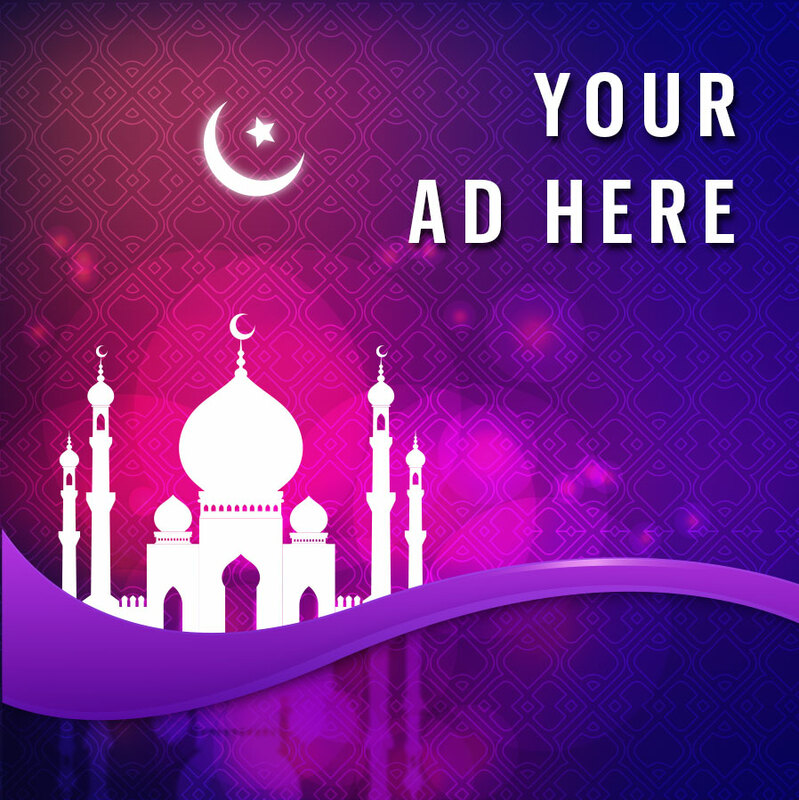 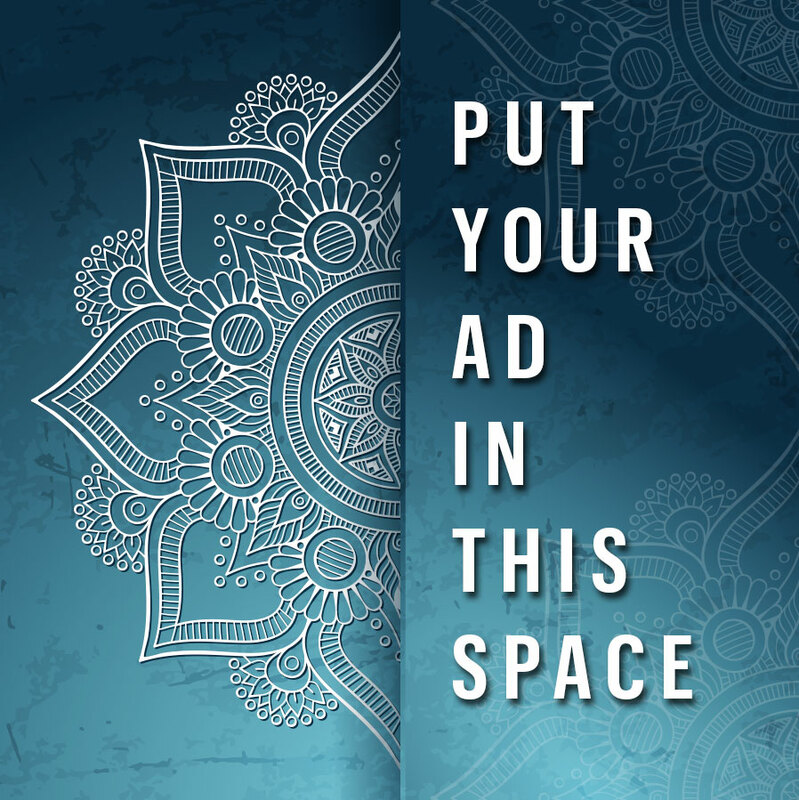 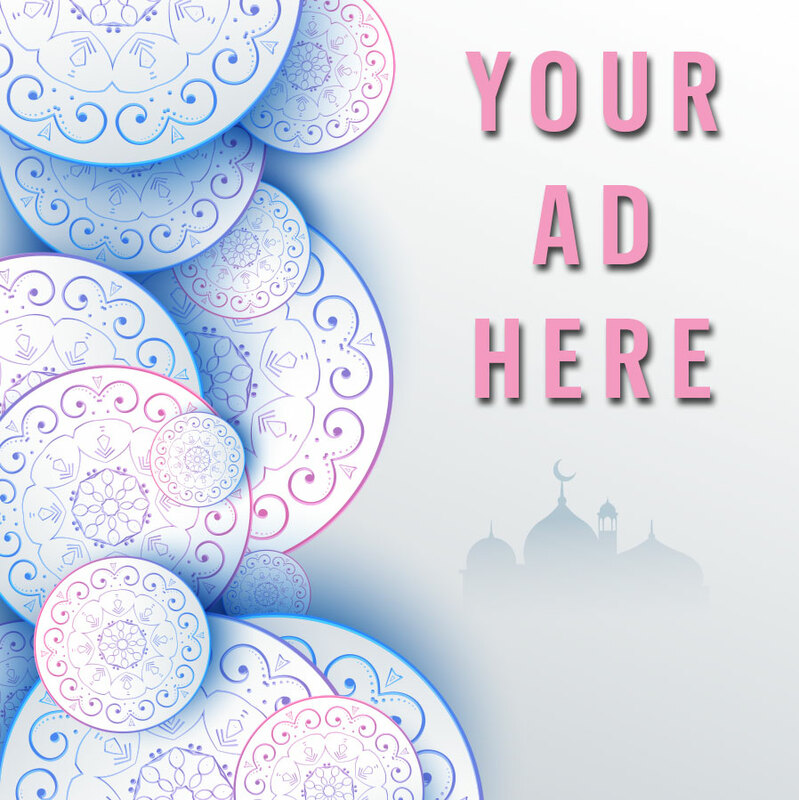 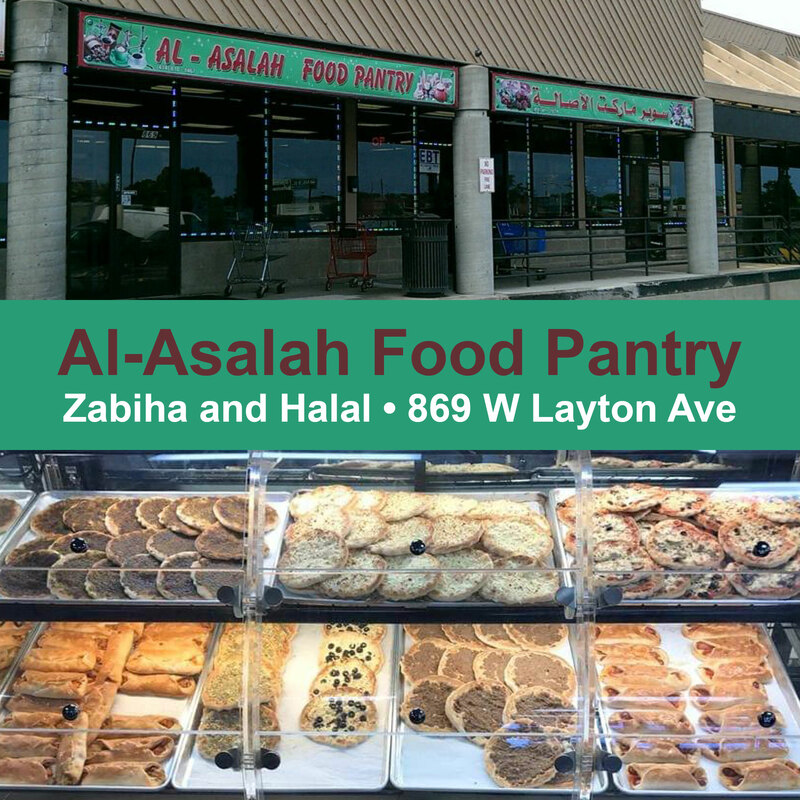 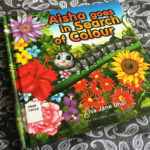 The audio segment shared here was recorded live during the event and, along with the photo collection, presents the mood and messages from the community discussion.